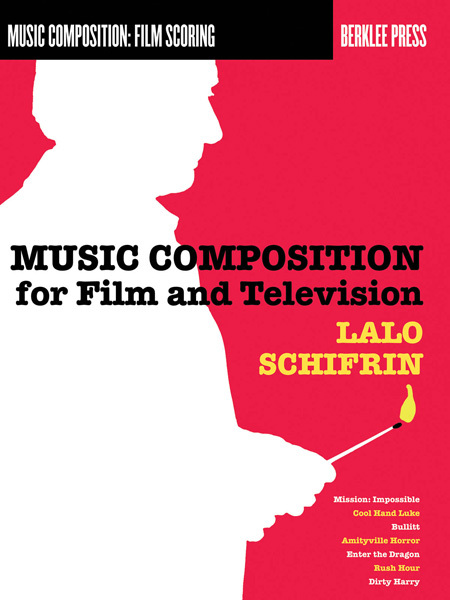 Os músicos e compositores para músicas de comerciais estão em destaque pela alta demanda. 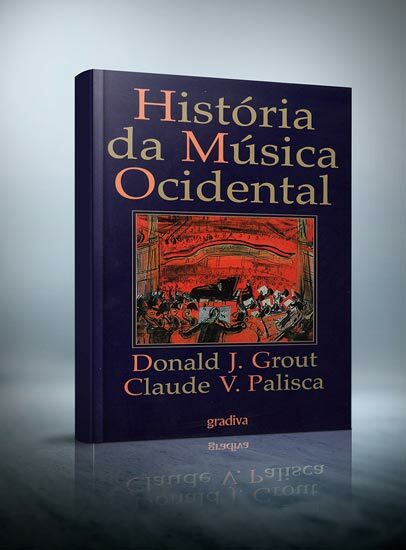 As regras mudaram, e atualmente é necessário um conhecimento muito vasto para ser bem sucedido neste negócio. 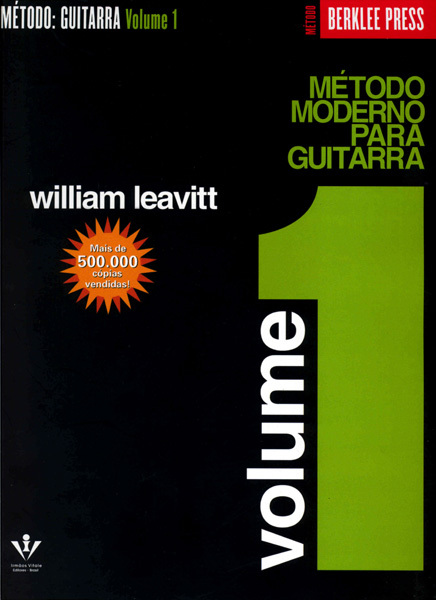 Este livro ajudará você a dominar os três papéis fundamentais neste ramo: Composição; Produção; Gravação. 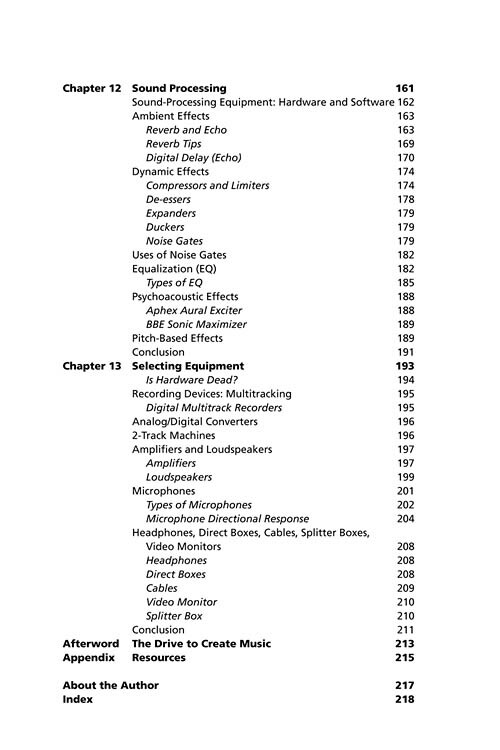 Aqui estão dicas e modelos de negócios, orçamentos para cada área e cliente específico. 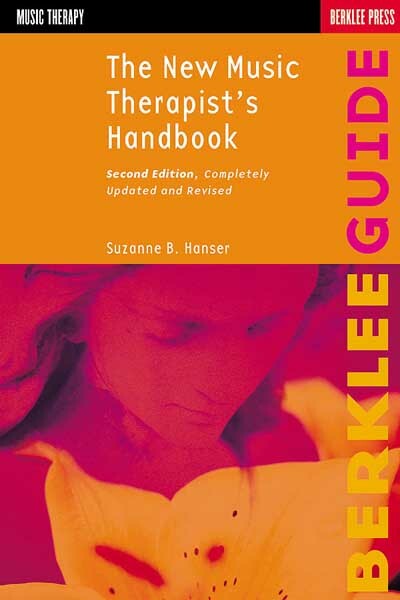 Todas as dicas para você se tornar versátil e ter um negócio mais rentável. 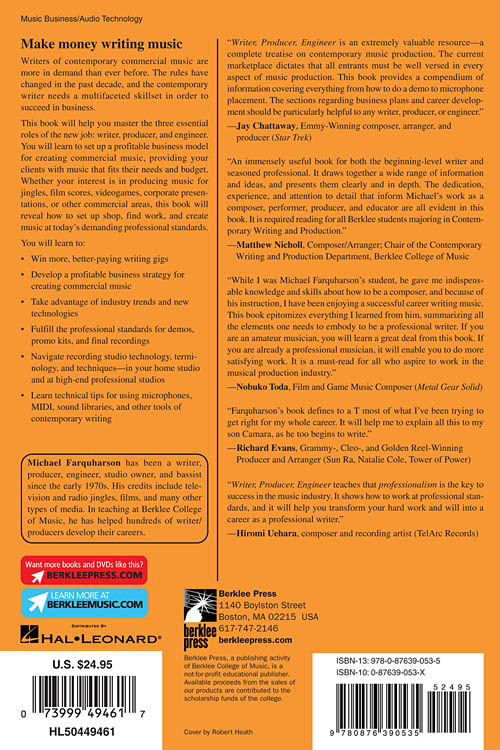 Writers of commercial music are more in demand than ever before. 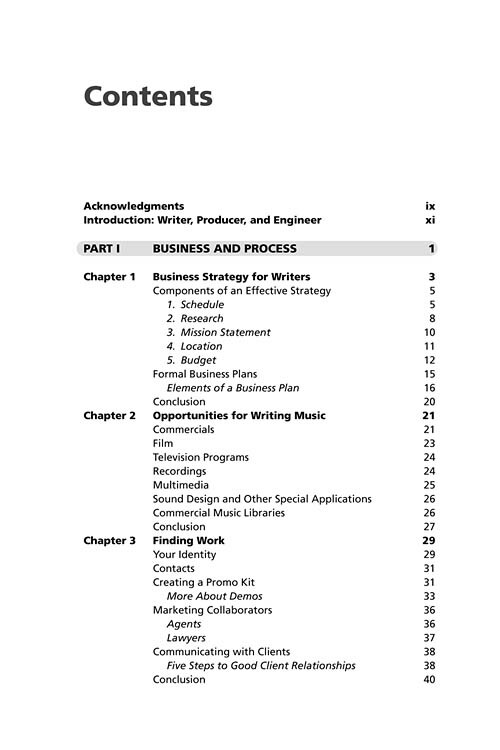 The rules have changed in the past decade, and the contemporary writer needs a multifaceted skillset in order to succeed in business. 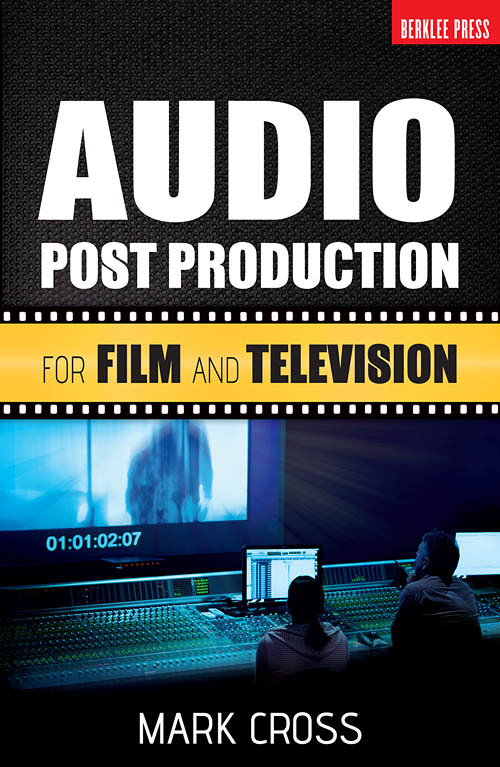 This book will help you master the three roles of the new job: writer, producer, and engineer. 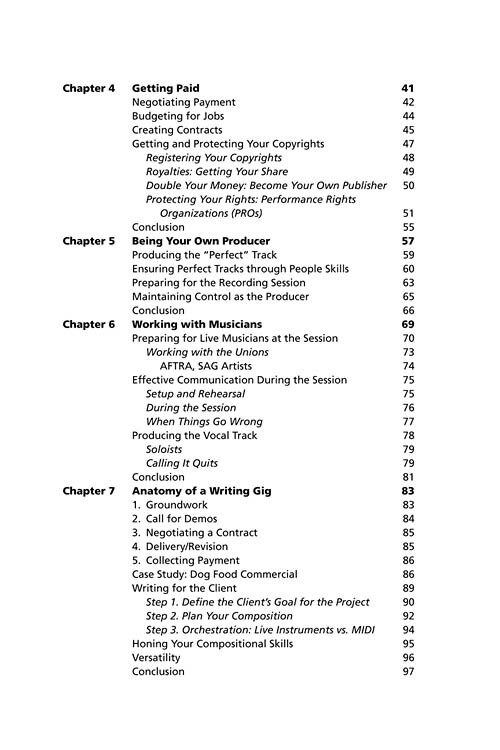 You will learn to set up a profitable business model for creating commercial music, providing your clients with music that fits their needs and budget, at today's quality standards. 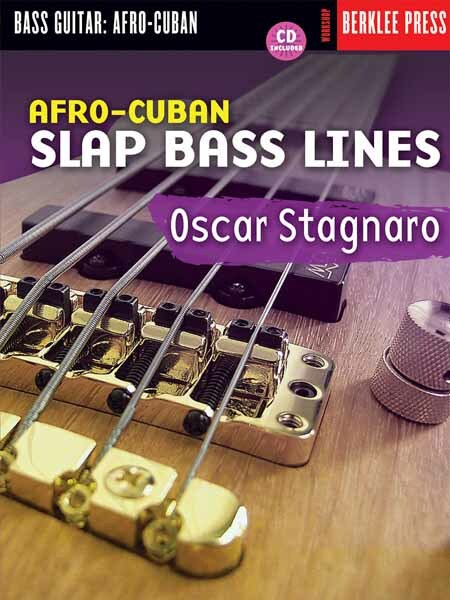 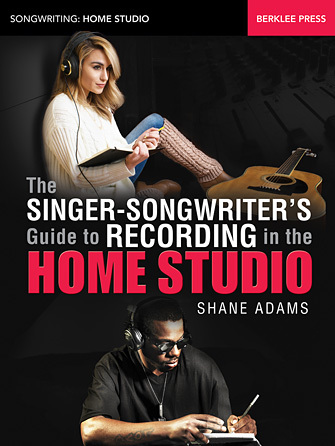 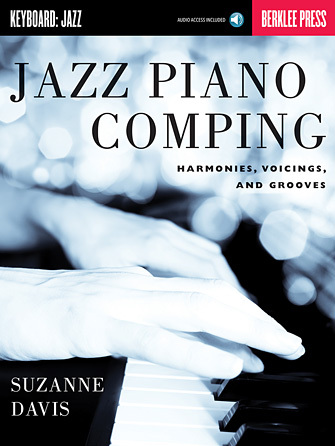 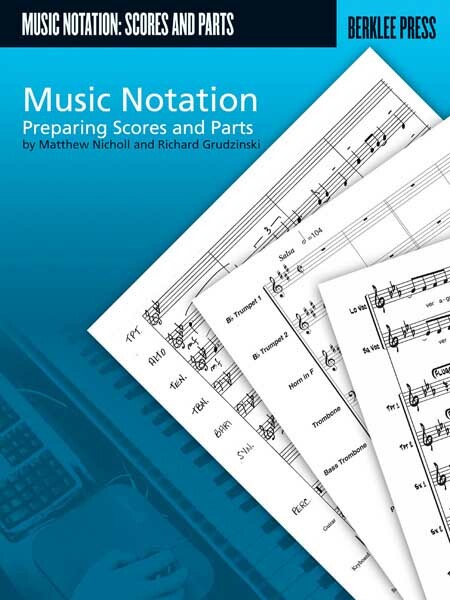 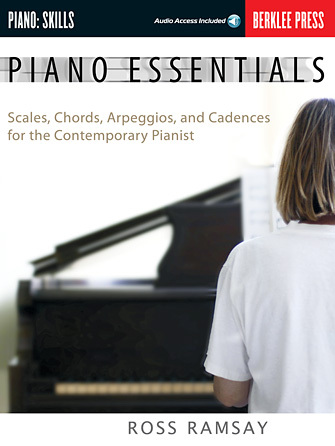 Whether your interest is in producing music for jingles, film scores, videogames, corporate presentations, or other commercial areas, this book will reveal how to set up shop, find work, and create music at today's demanding professional standards. 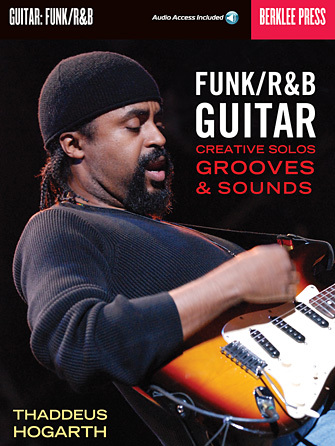 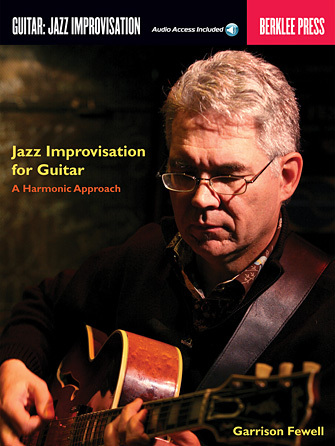 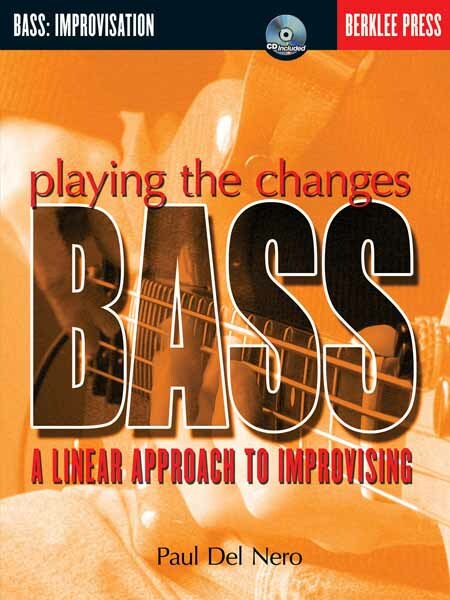 Michael Farquharson has been a writer, producer, engineer, studio owner, and bassist since the early 1970s. 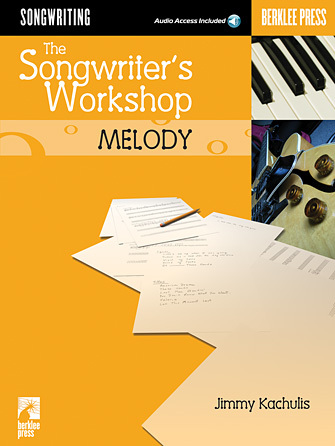 His credits include television and radio jingles, films, and many other types of media. 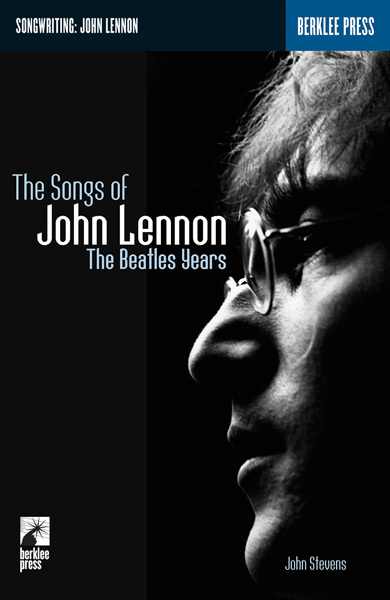 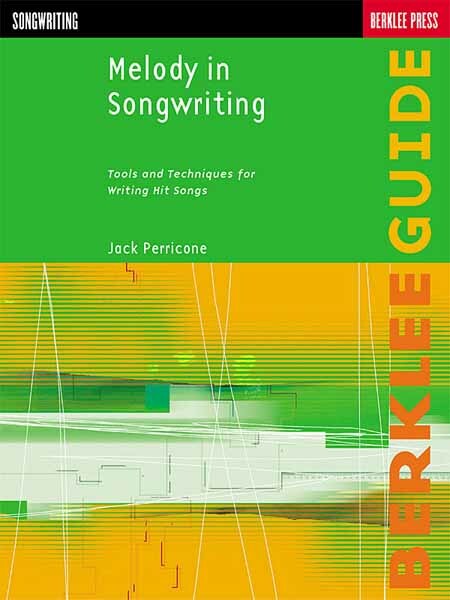 In teaching at Berklee College of Music, he has helped hundreds of writer/producers develop their careers. 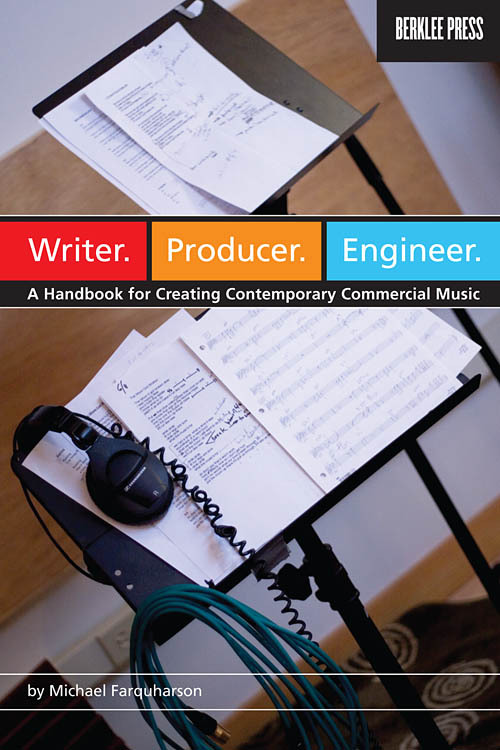 "Writer, Producer, Engineer is an extremely valuable resource—a complete treatise on contemporary music production. 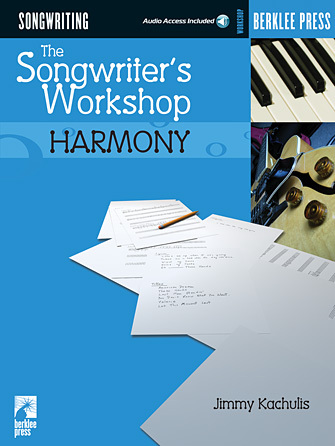 The current marketplace dictates that all entrants must be well versed in every aspect of music production. 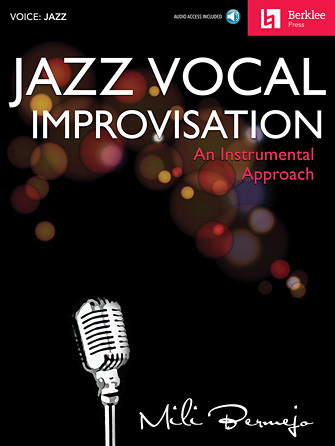 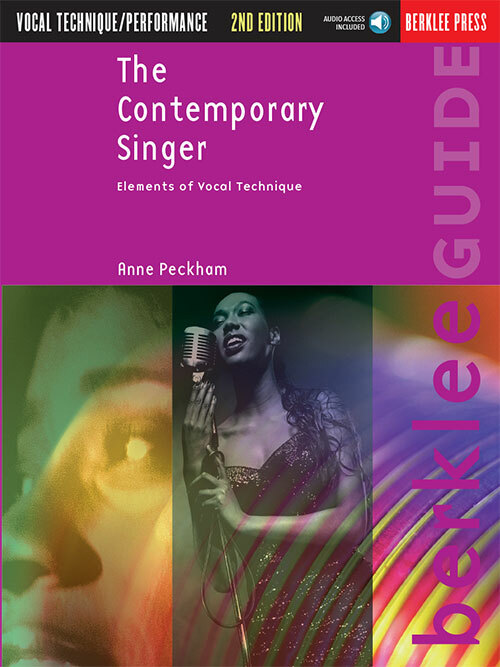 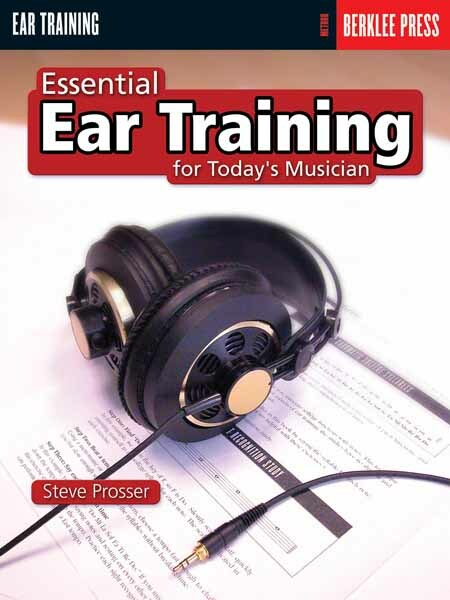 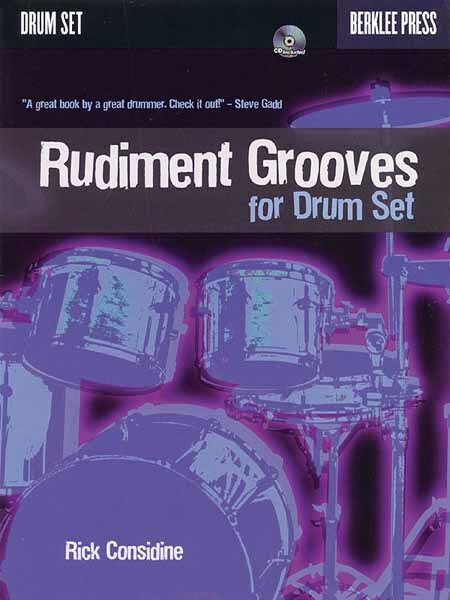 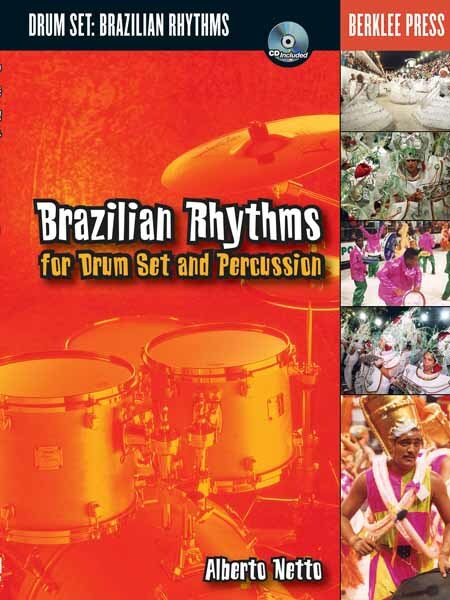 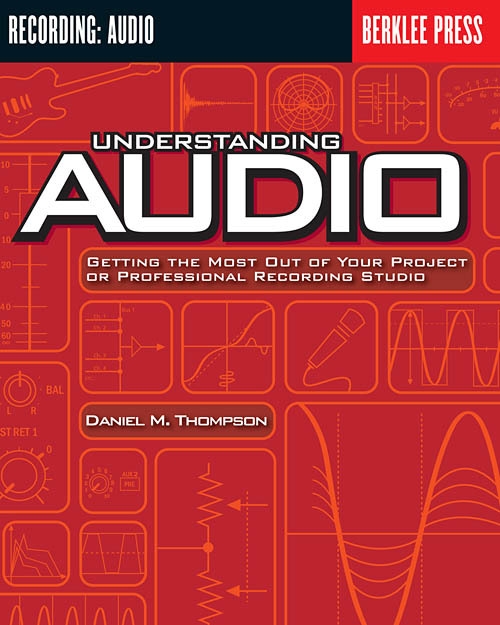 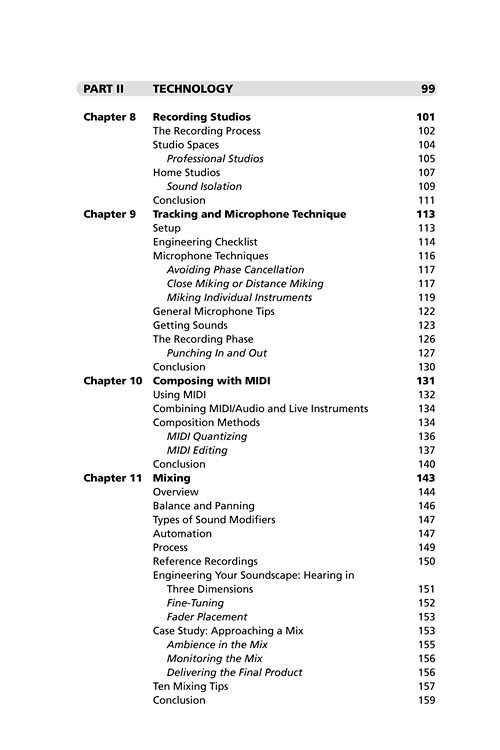 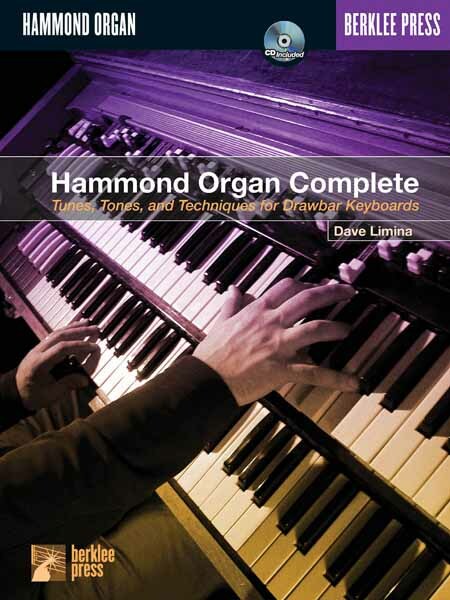 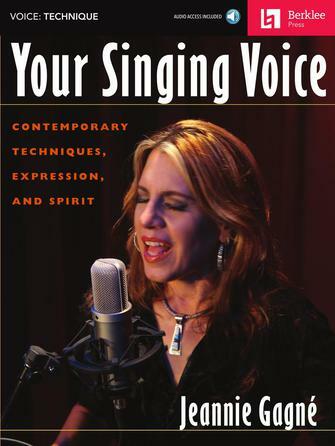 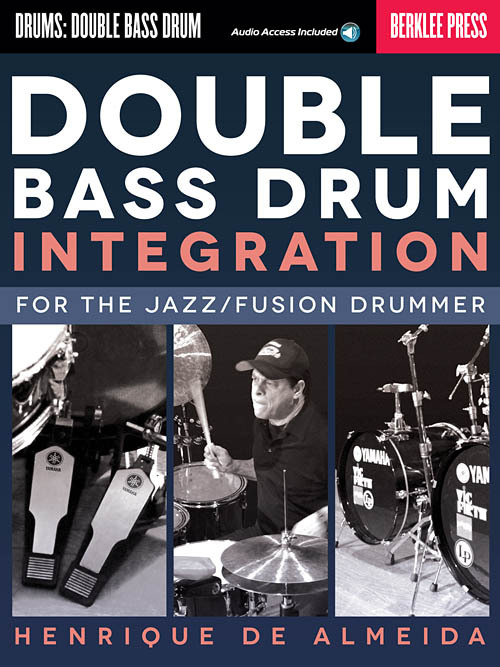 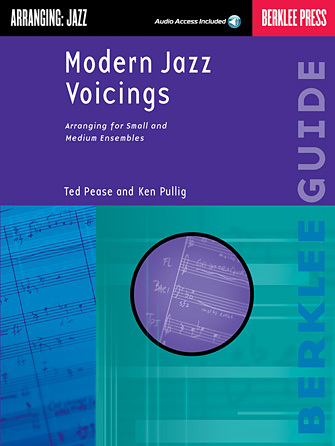 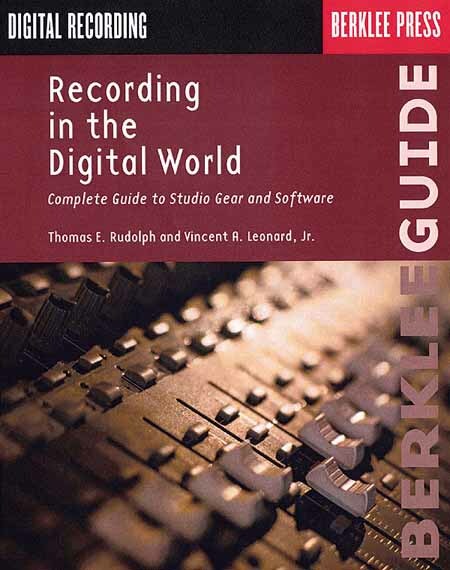 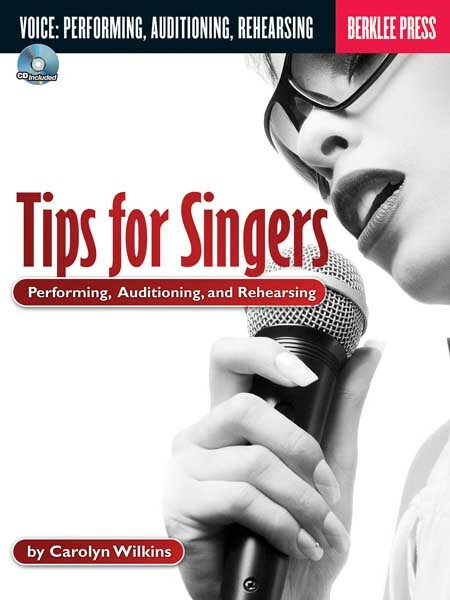 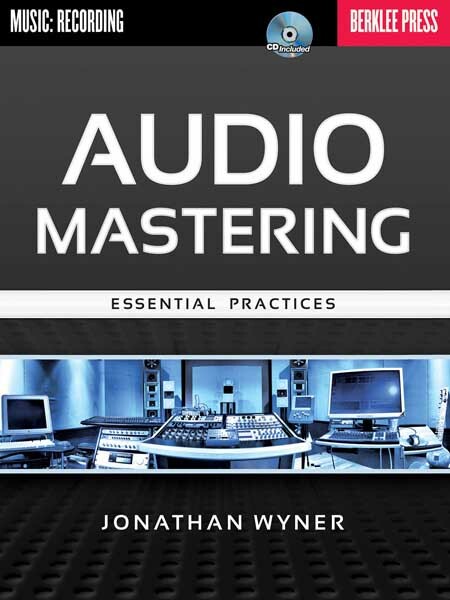 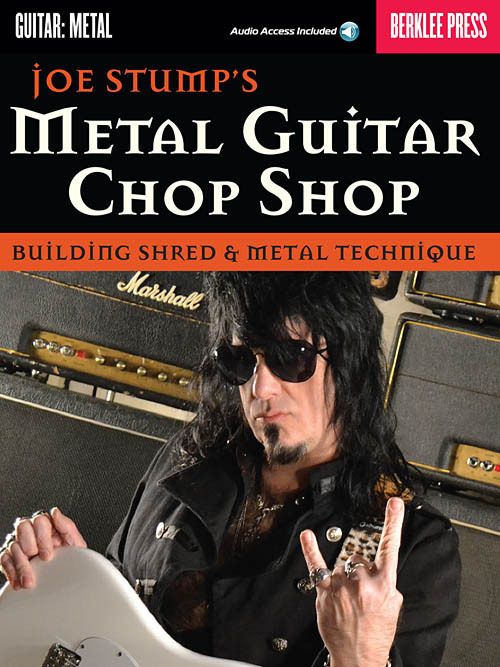 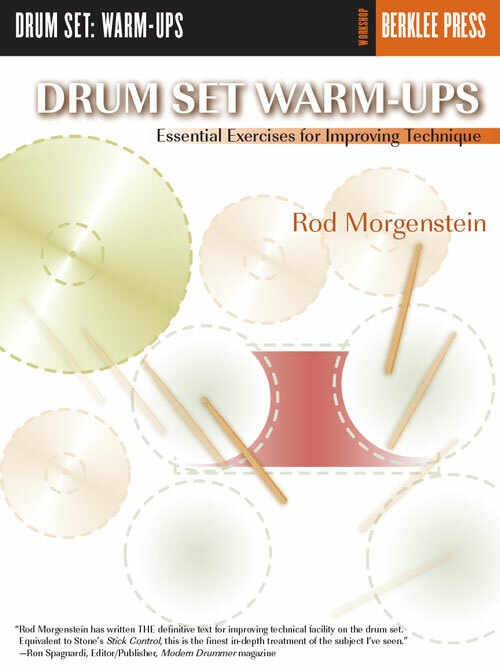 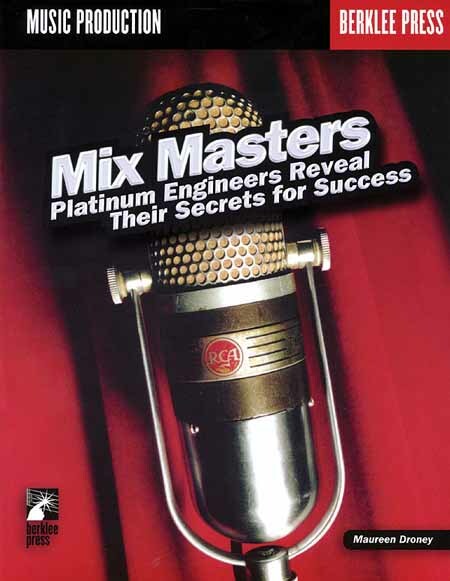 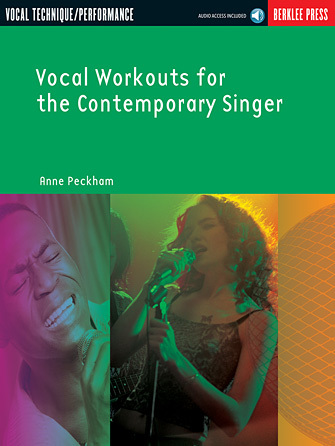 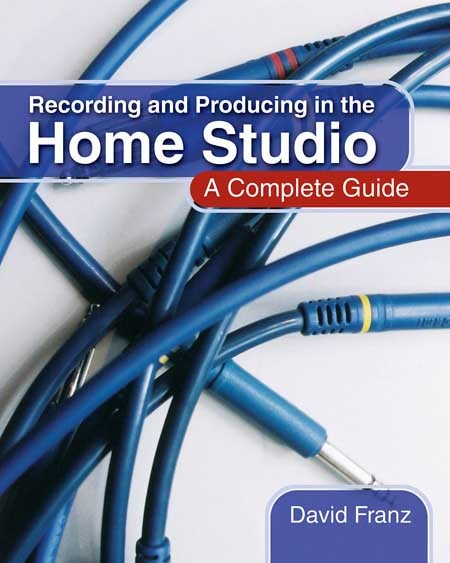 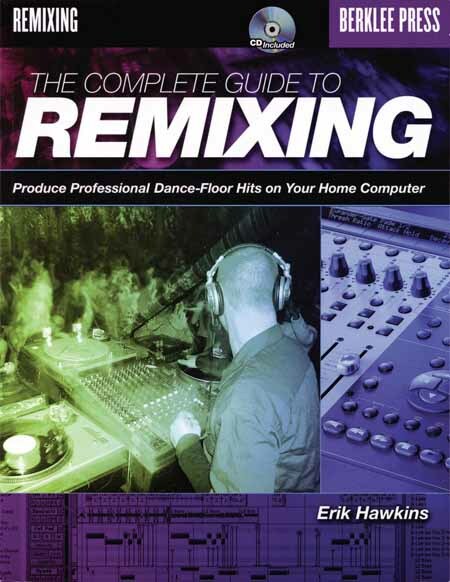 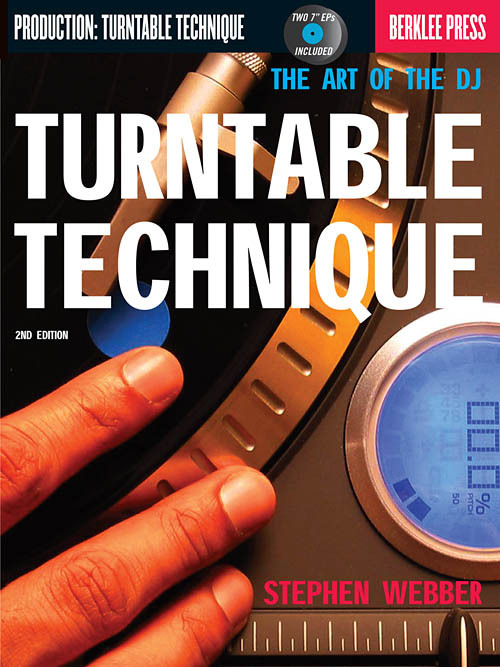 This book provides a compendium of information covering everything from how to do a demo to microphone placement. 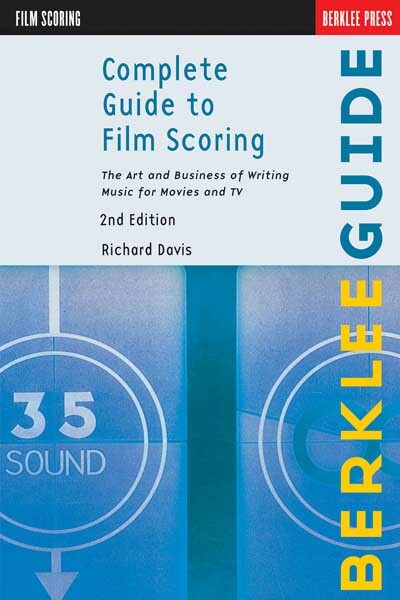 The sections regarding business plans and career development should be particularly helpful to any writer, producer, or engineer." 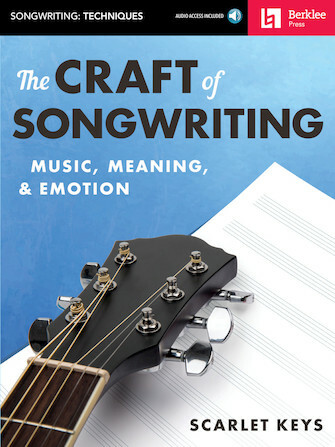 "An immensely useful book for both the beginning-level writer and seasoned professional. 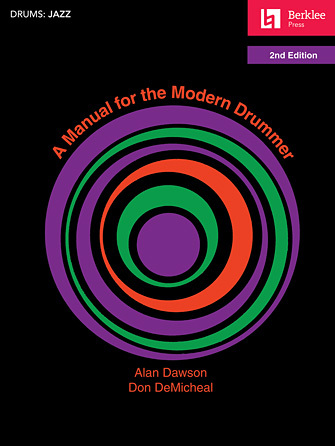 It draws together a wide range of information and ideas, and presents them clearly and in depth. 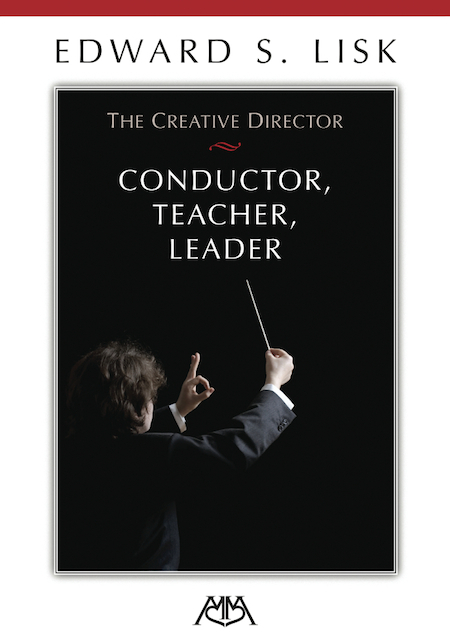 The dedication, experience, and attention to detail that inform Michael's work as a composer, performer, producer, and educator are all evident in this book. 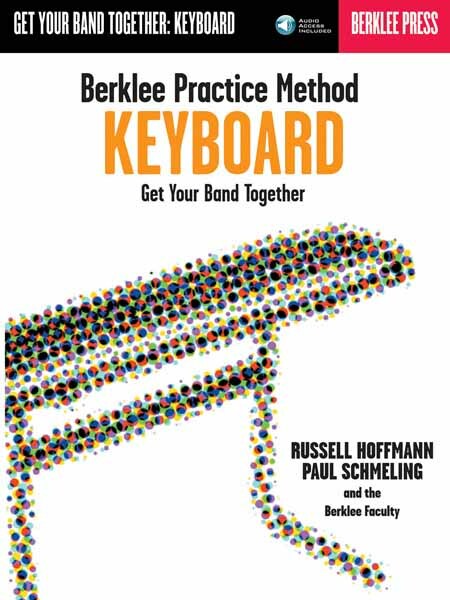 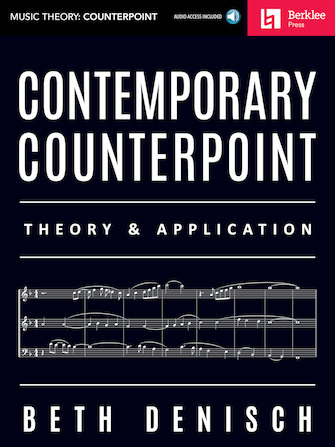 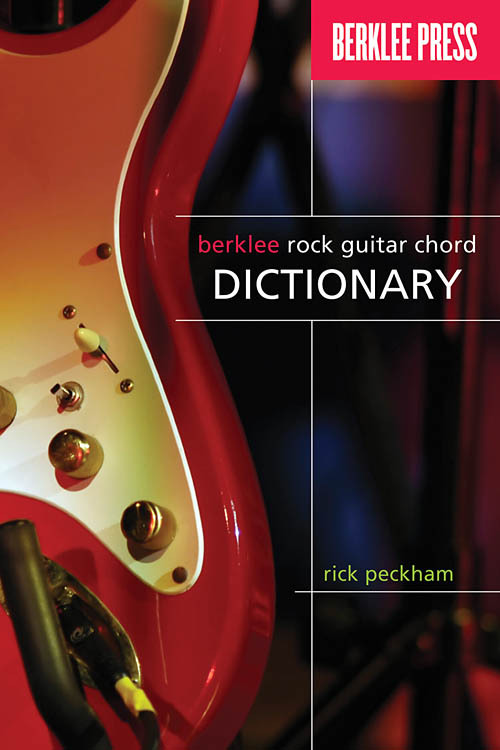 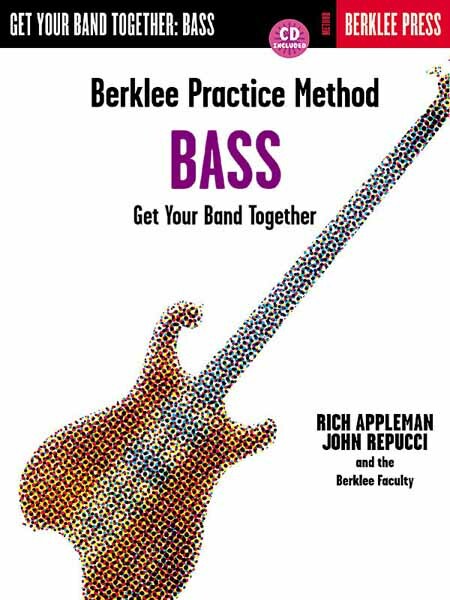 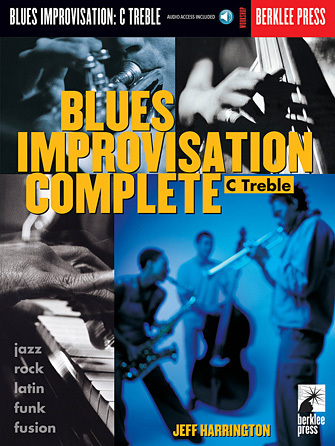 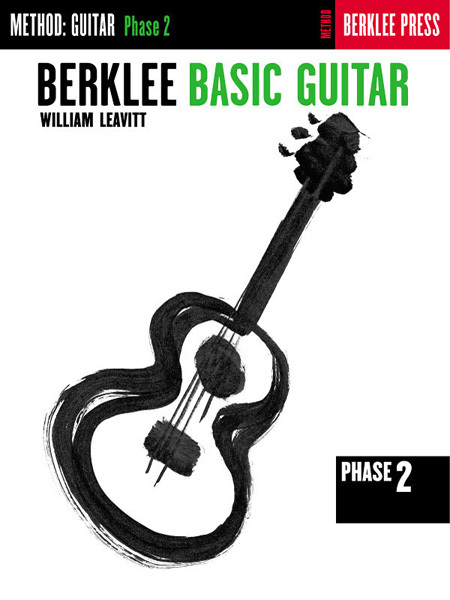 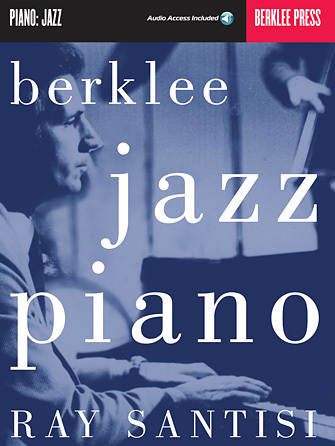 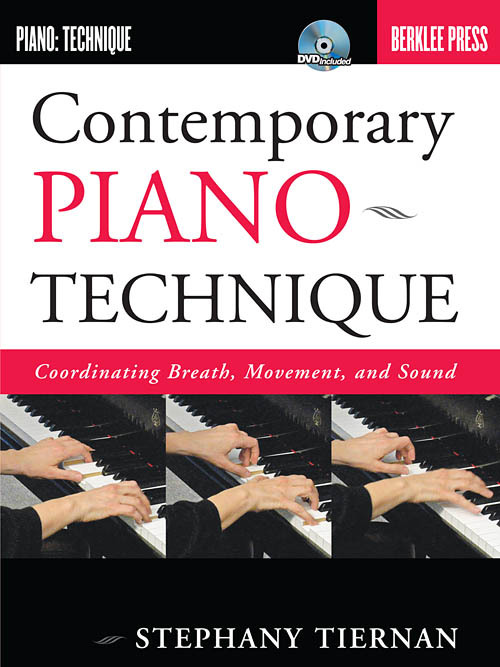 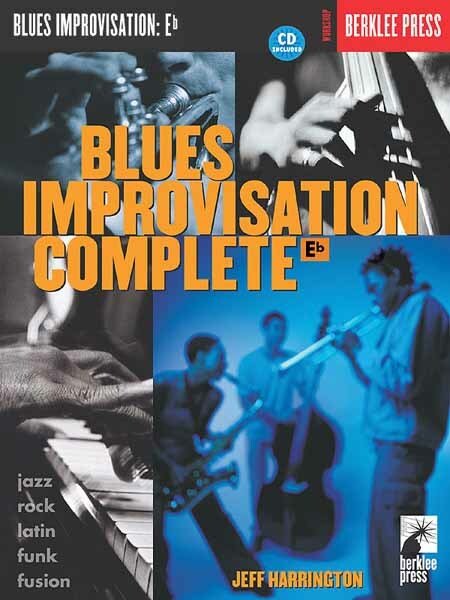 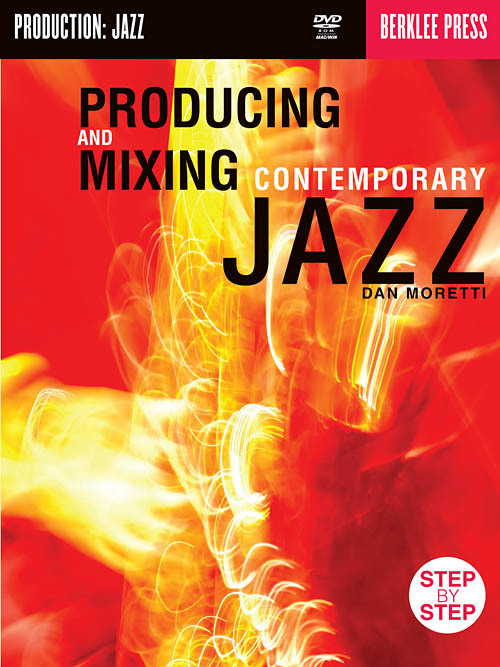 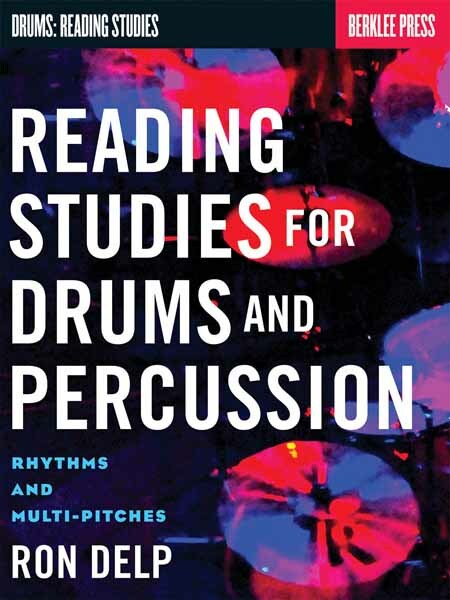 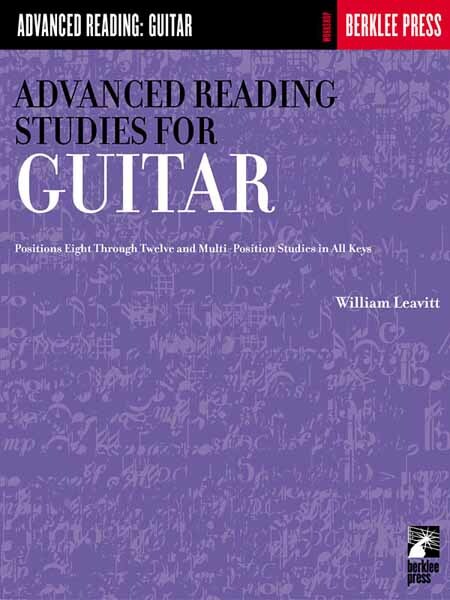 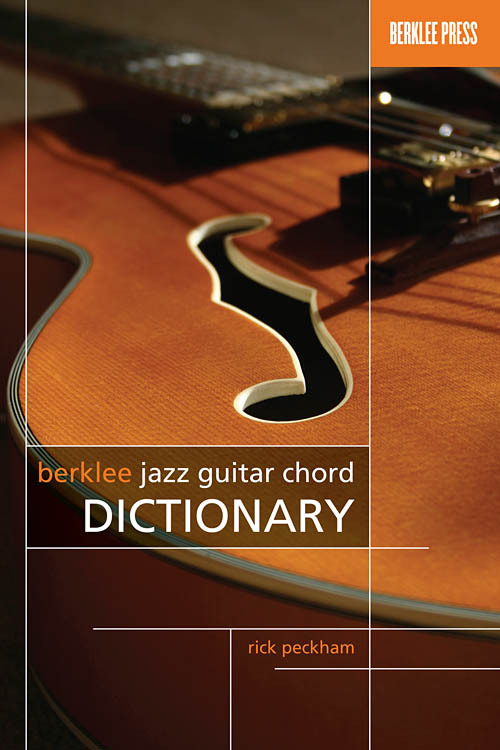 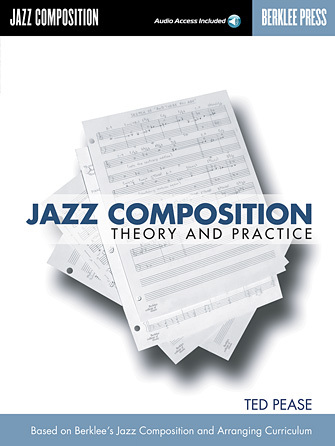 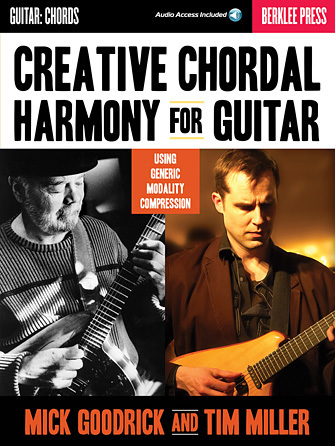 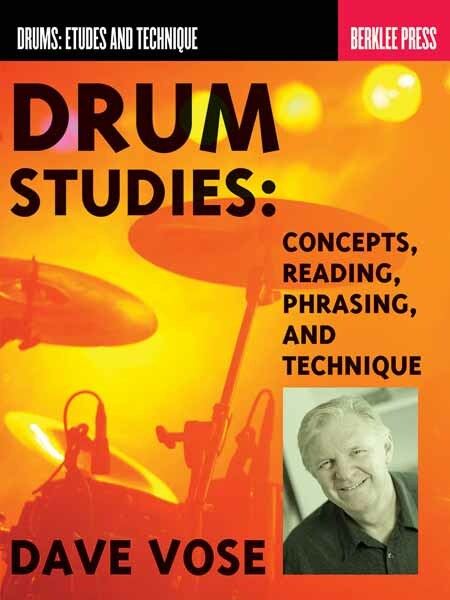 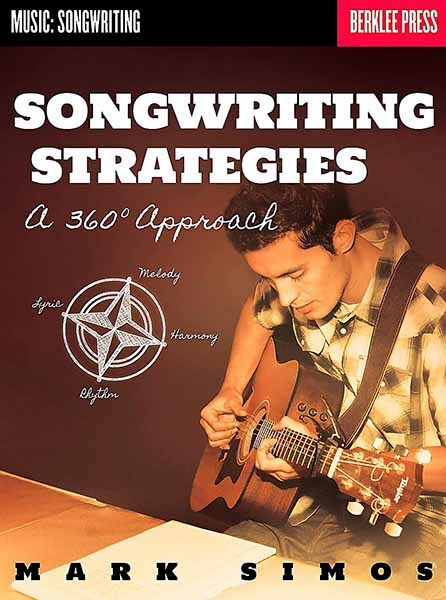 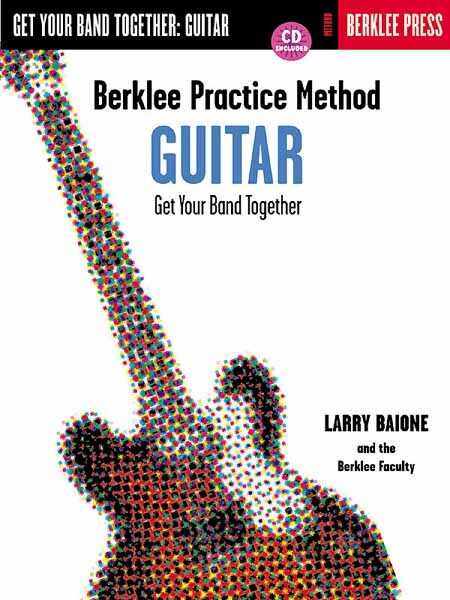 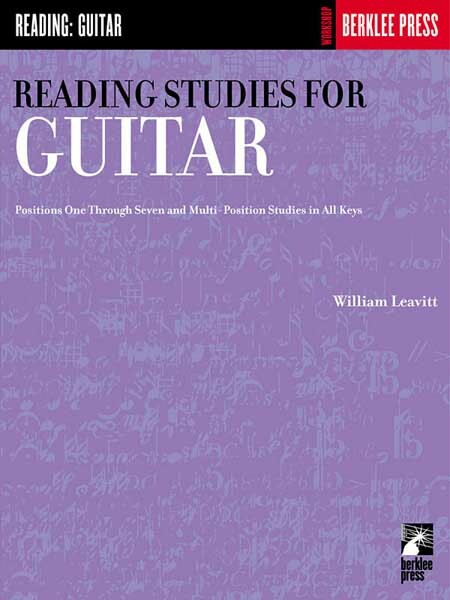 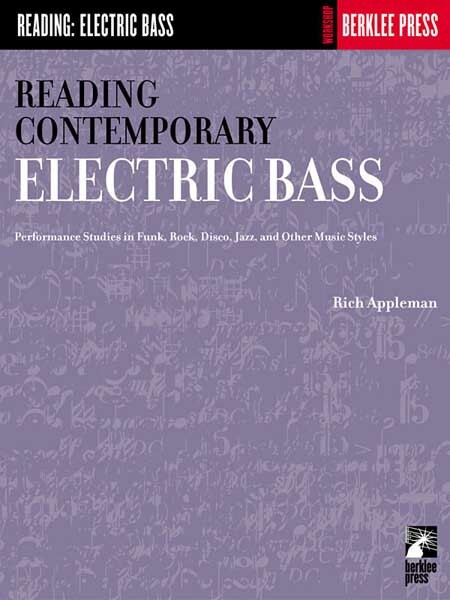 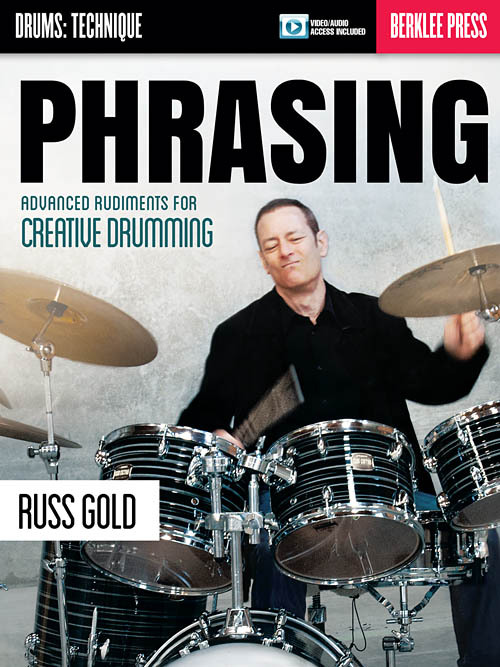 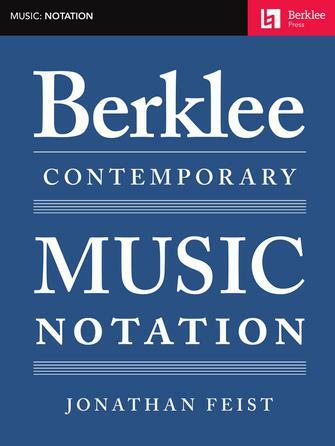 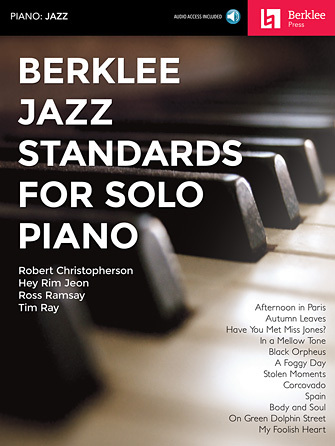 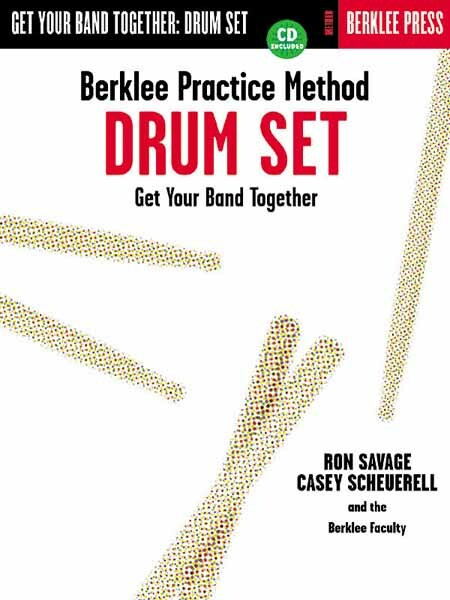 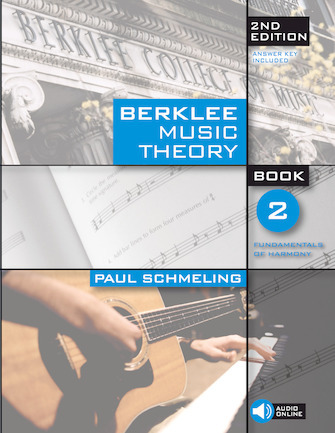 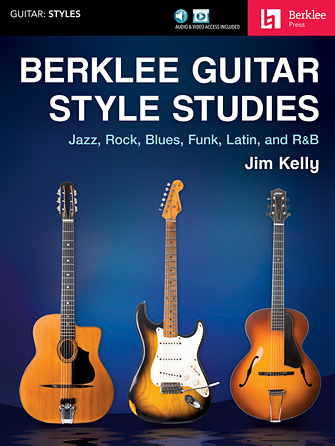 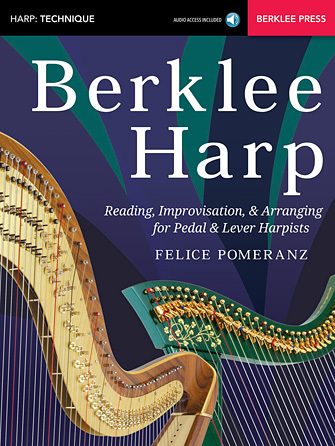 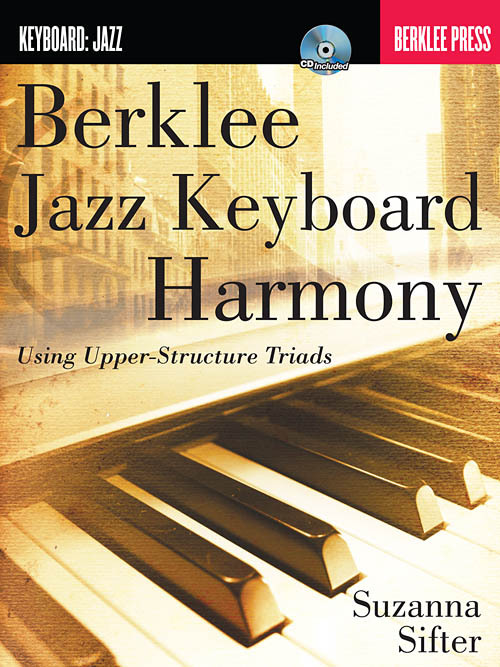 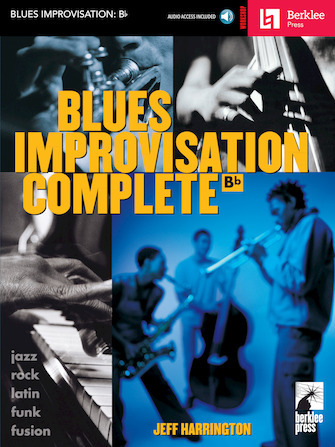 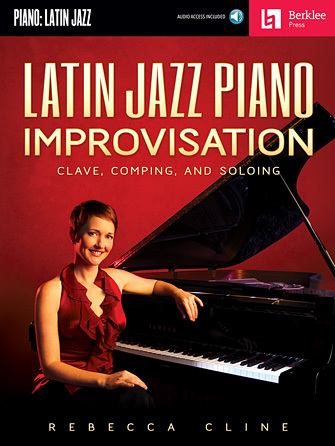 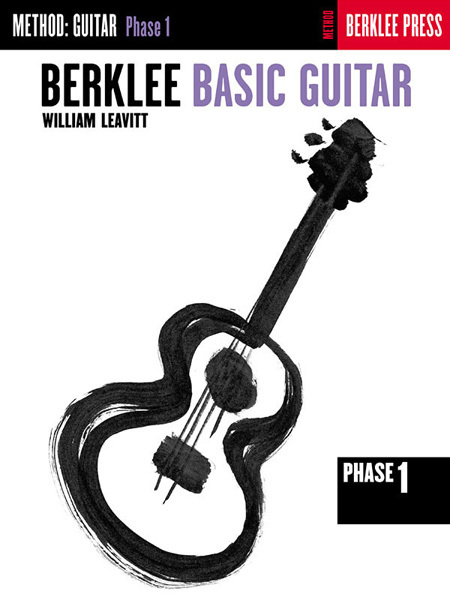 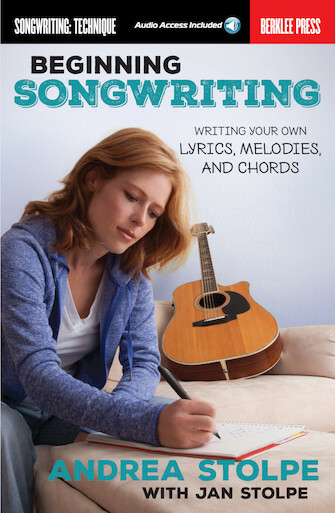 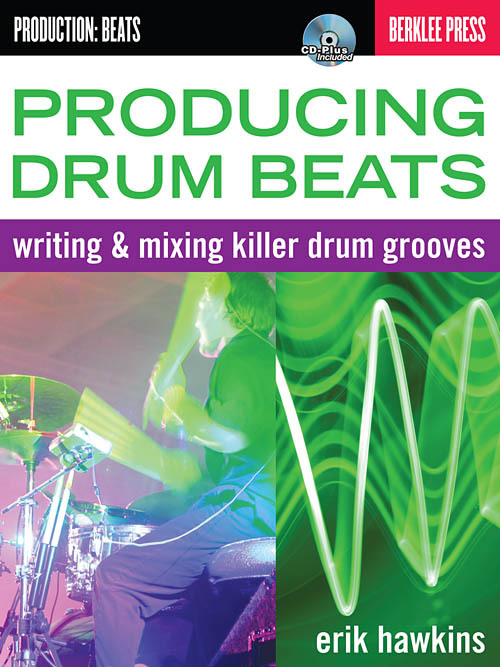 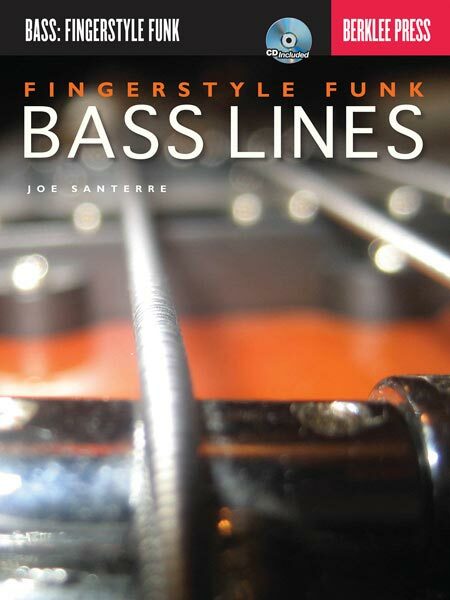 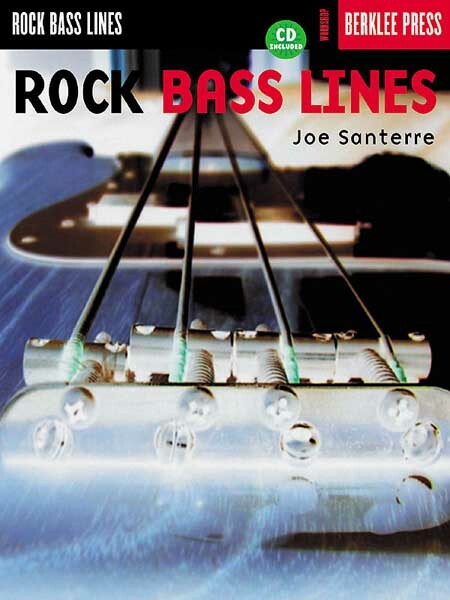 It is required reading for all Berklee students majoring in Contemporary Writing and Production." 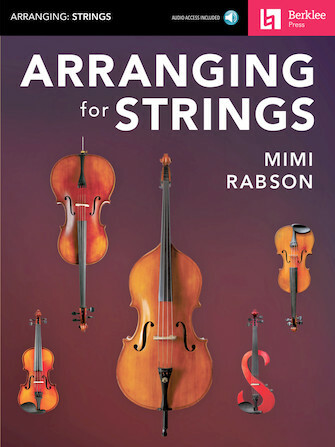 "While I was Michael Farquharson's student, he gave me indispensable knowledge and skills about how to be a composer, and because of his instruction, I have been enjoying a successful career writing music. 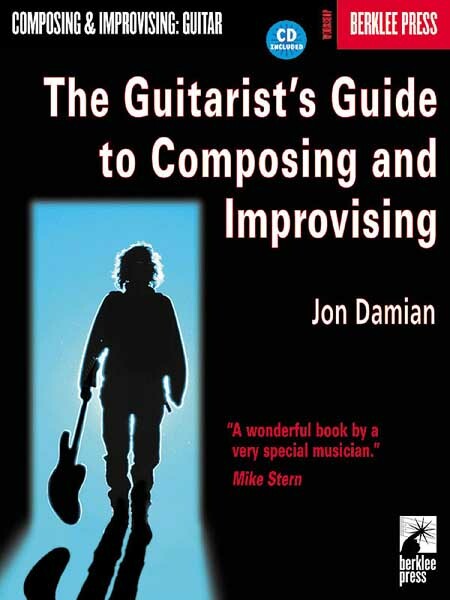 This book epitomizes everything I learned from him, summarizing all the elements one needs to embody to be a professional writer. 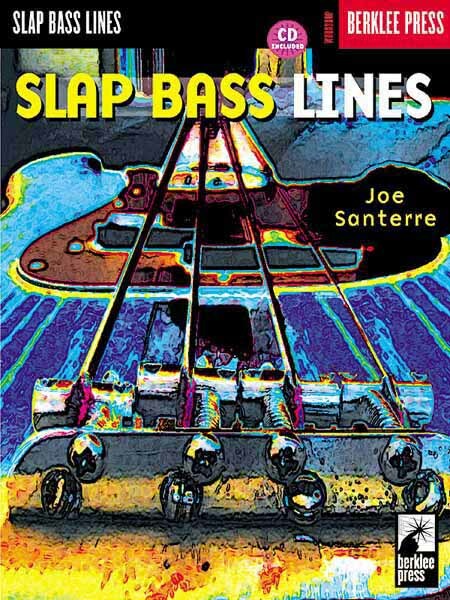 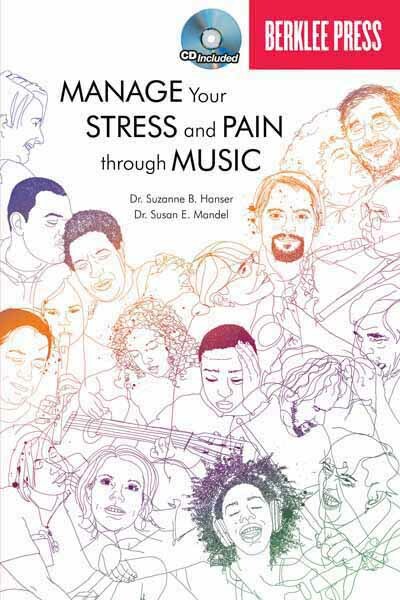 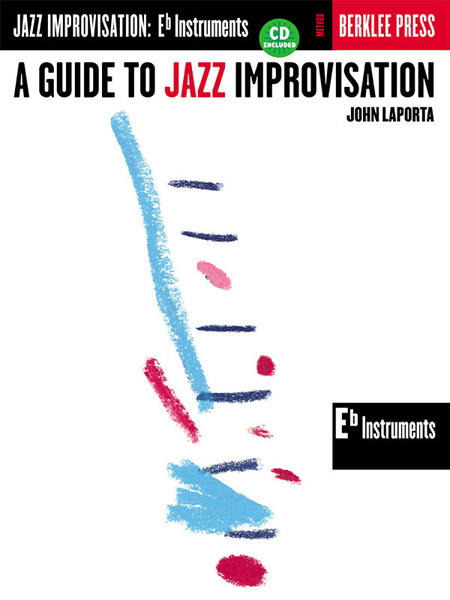 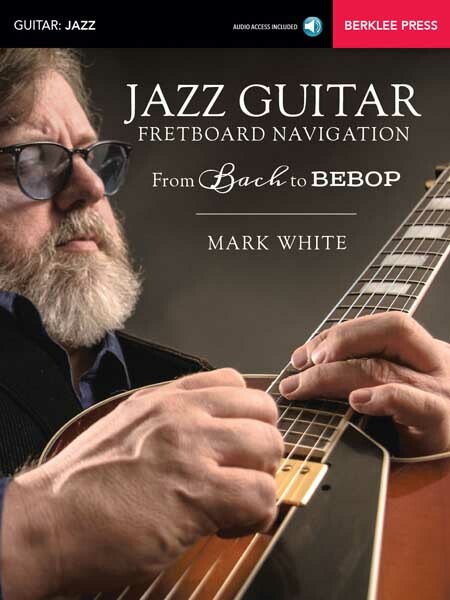 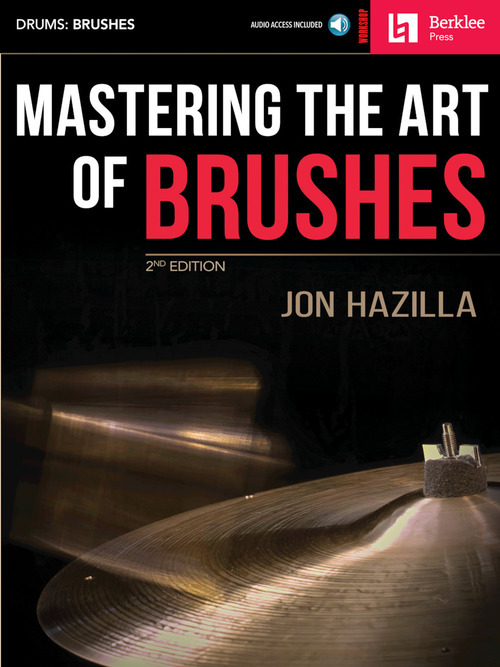 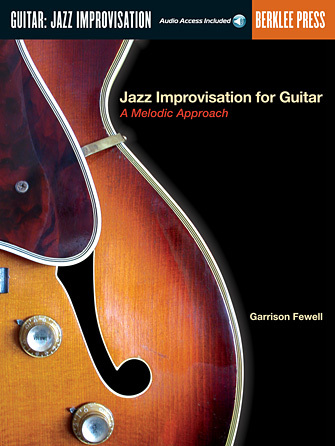 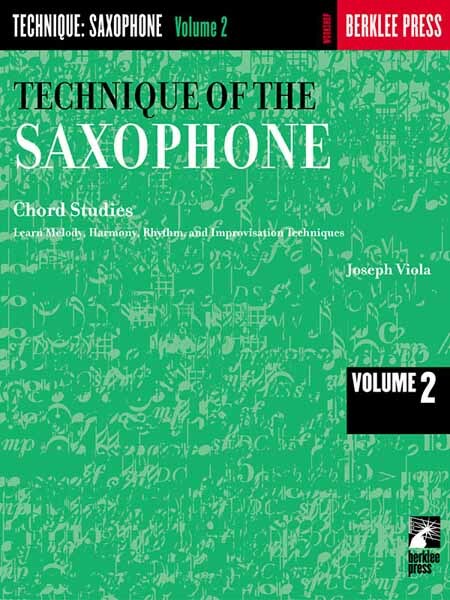 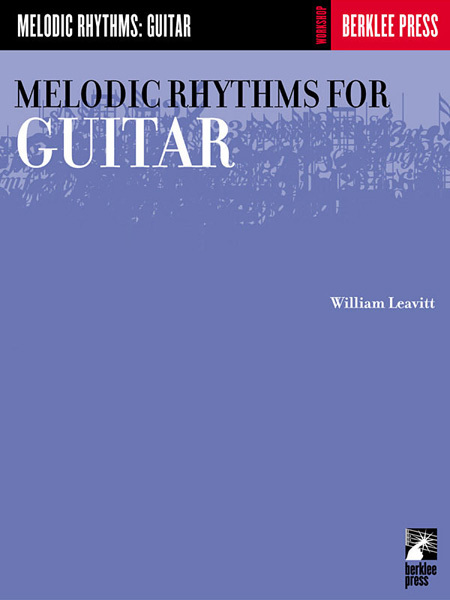 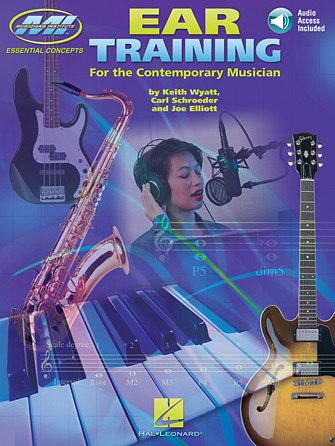 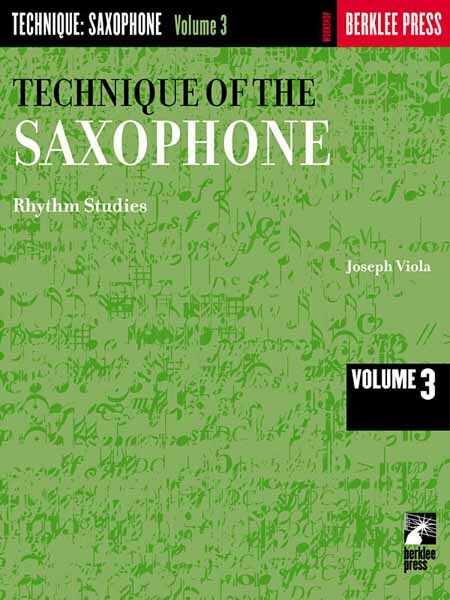 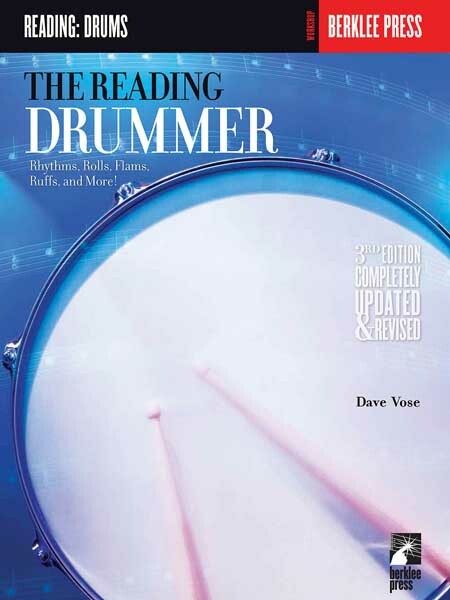 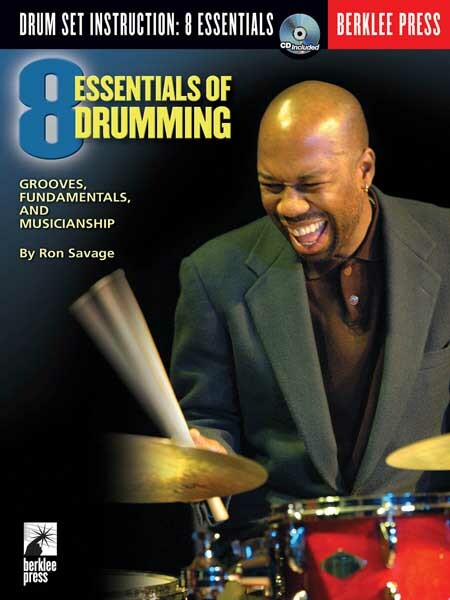 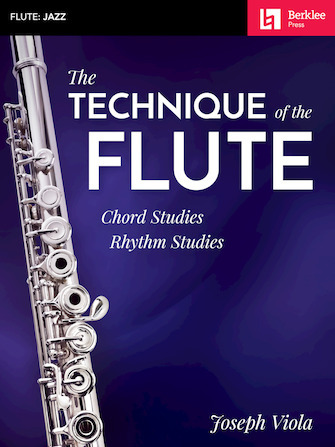 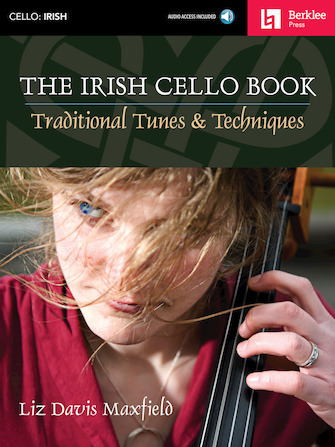 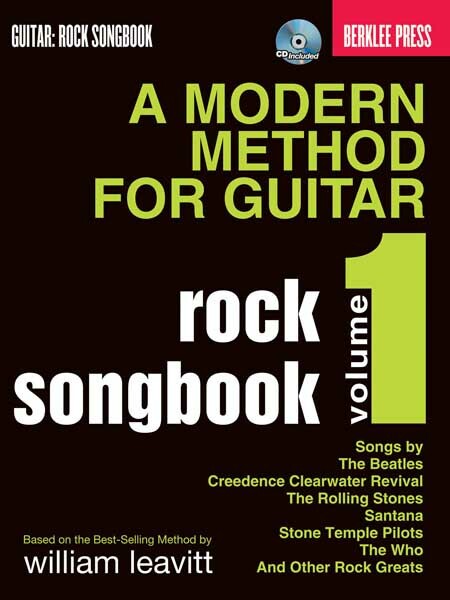 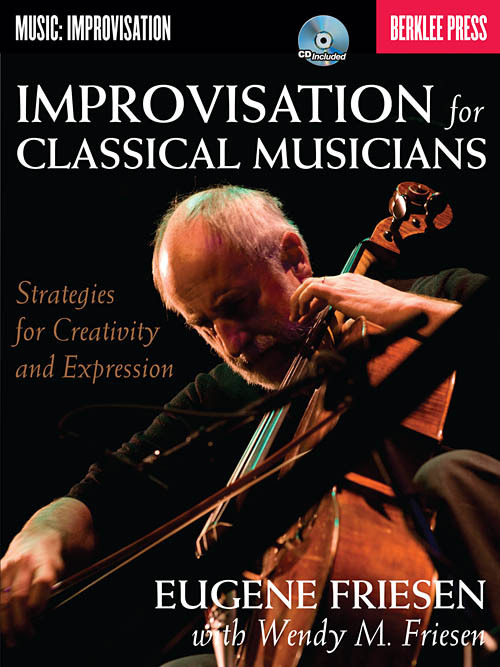 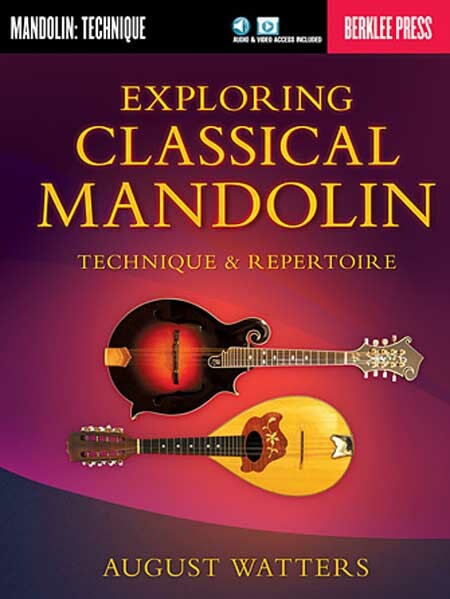 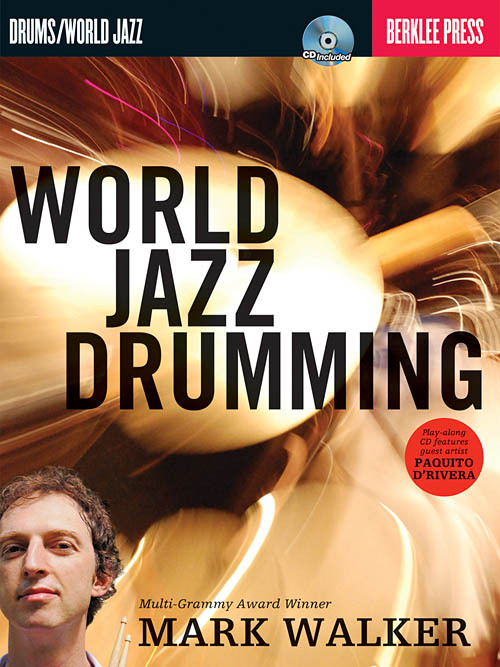 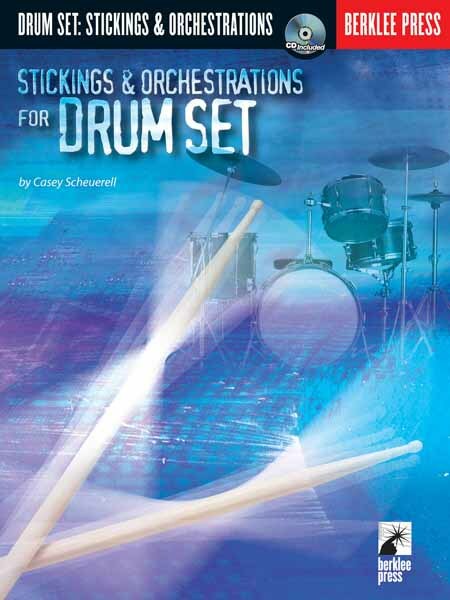 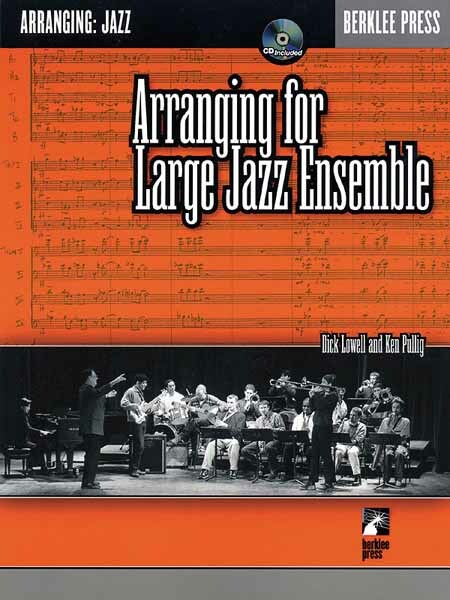 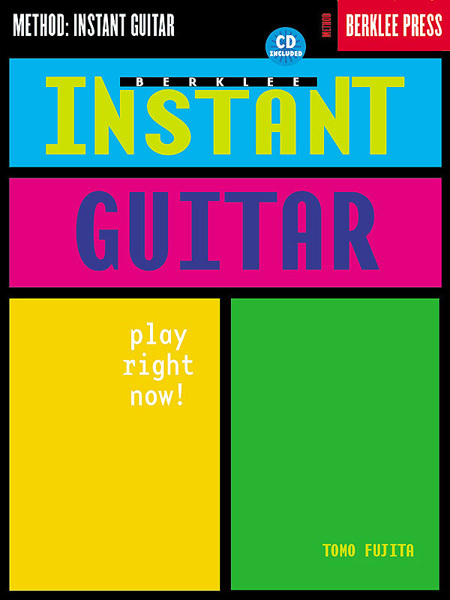 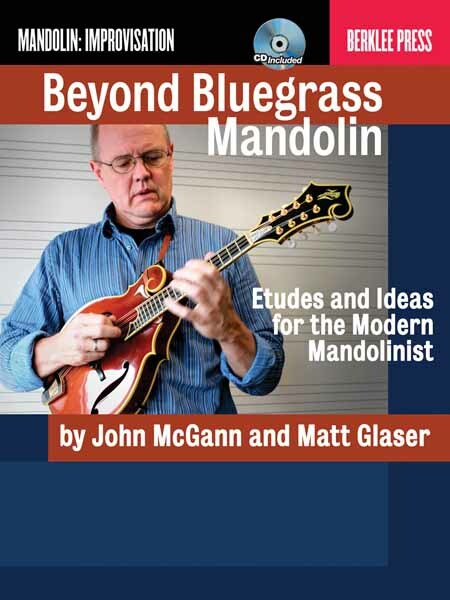 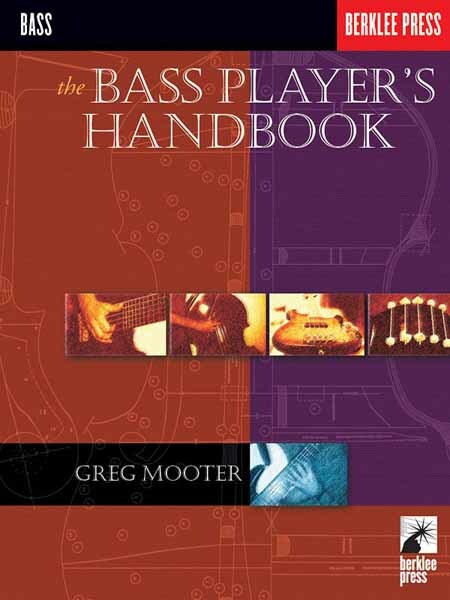 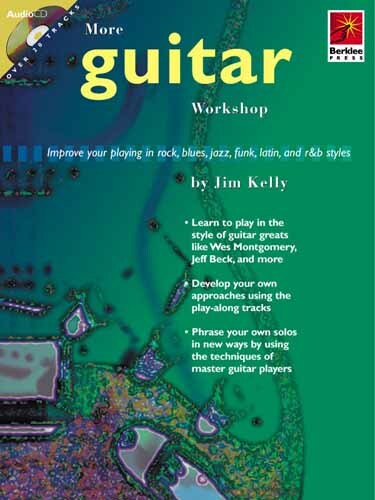 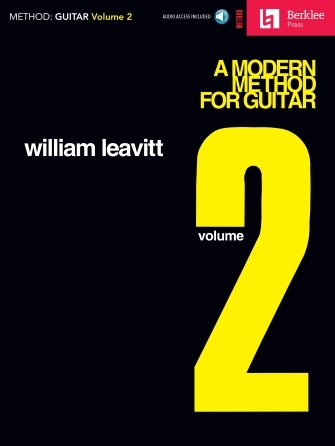 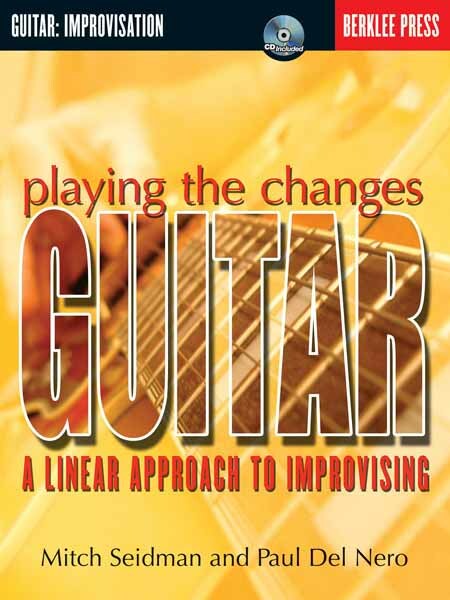 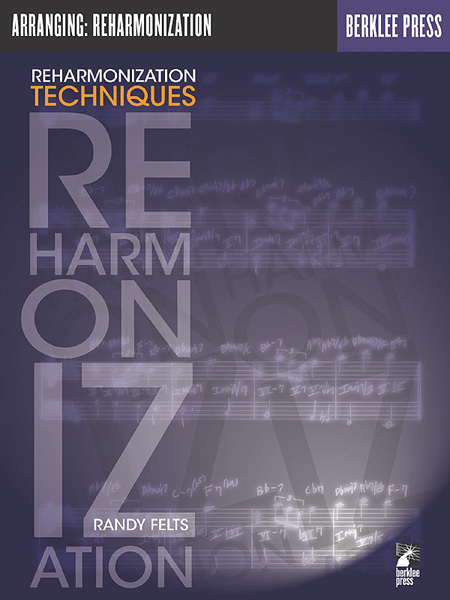 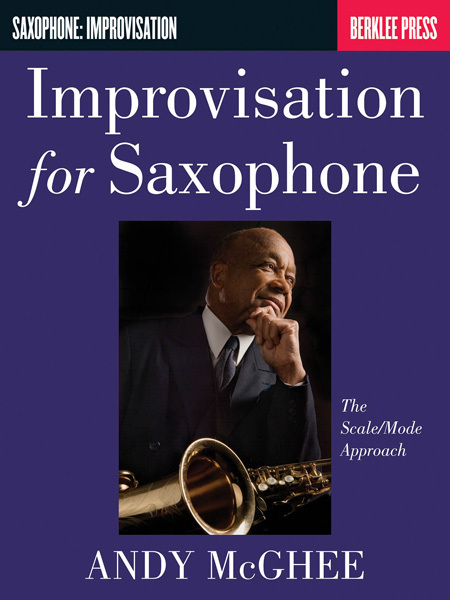 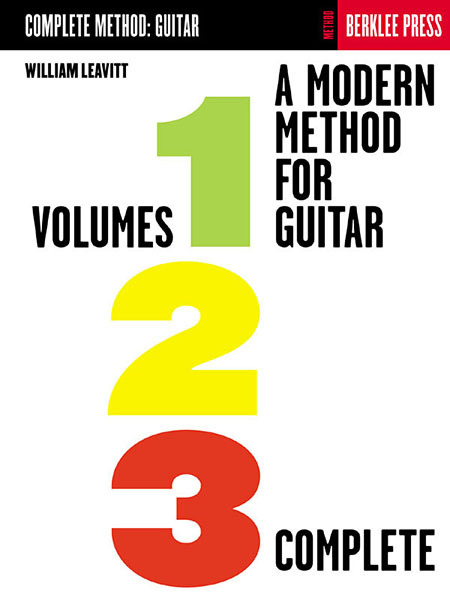 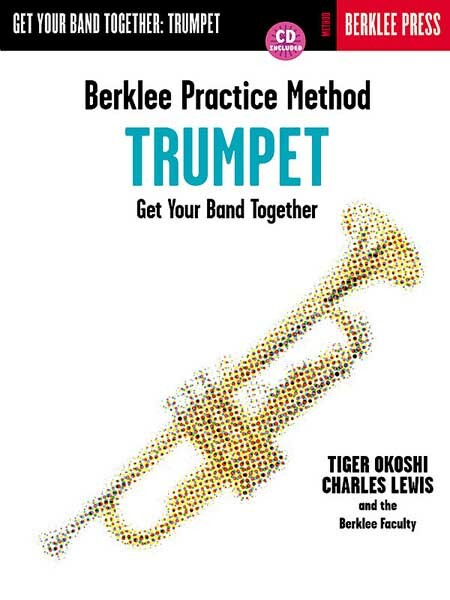 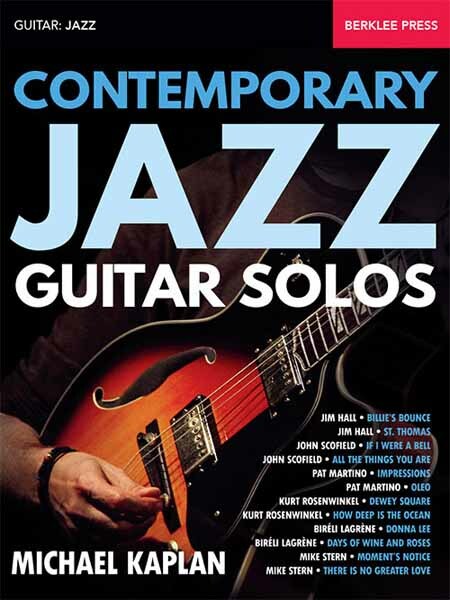 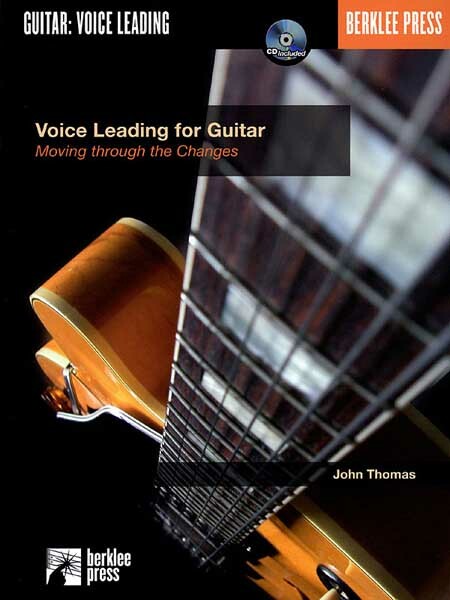 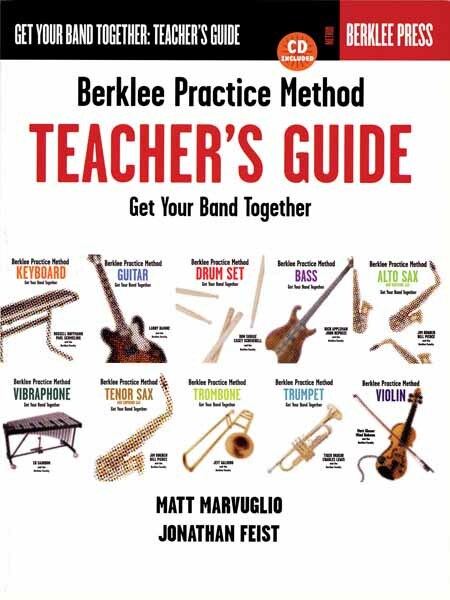 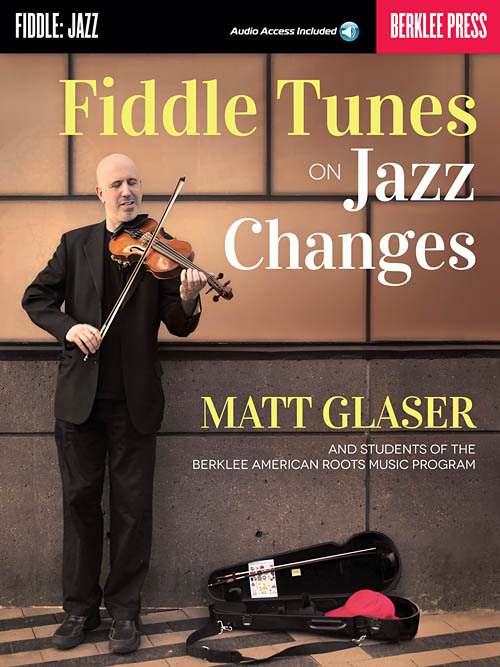 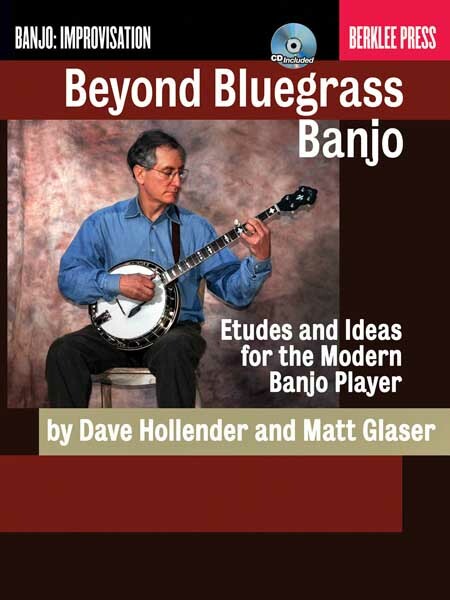 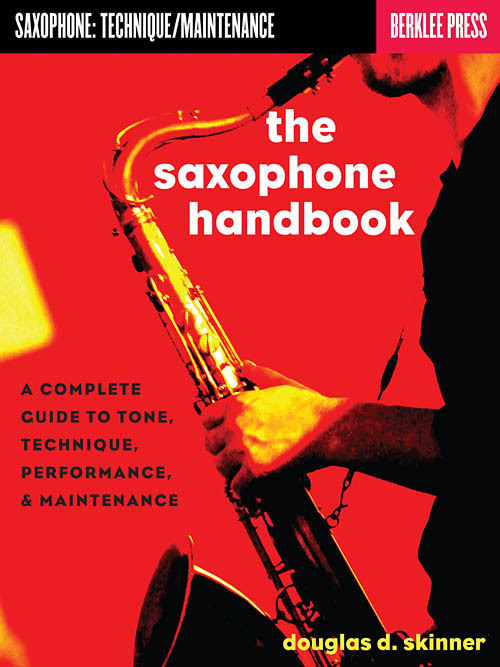 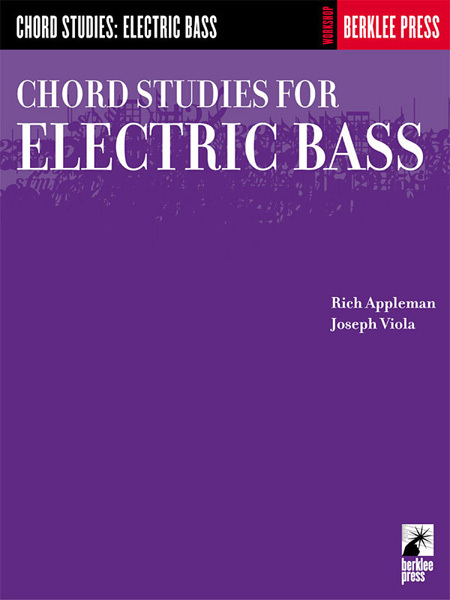 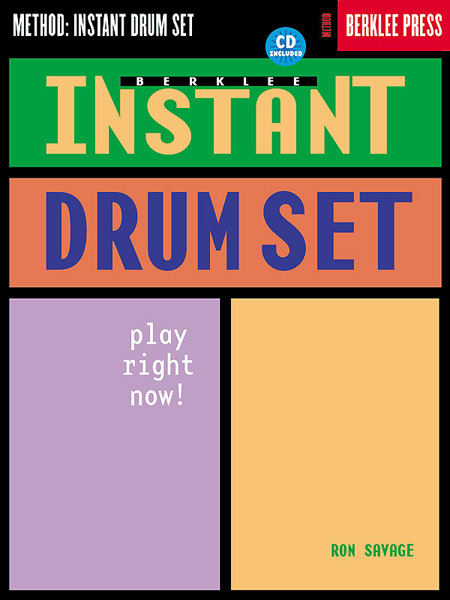 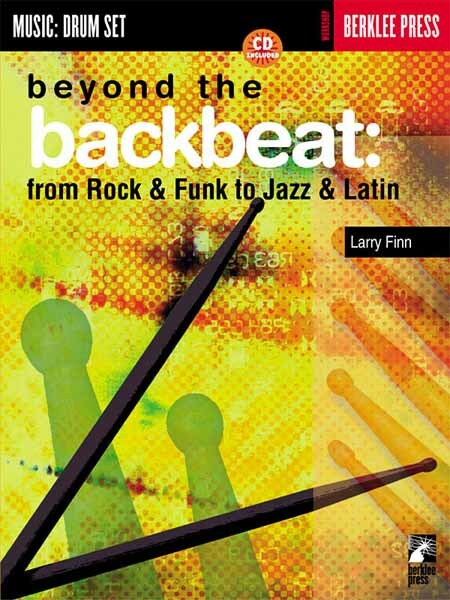 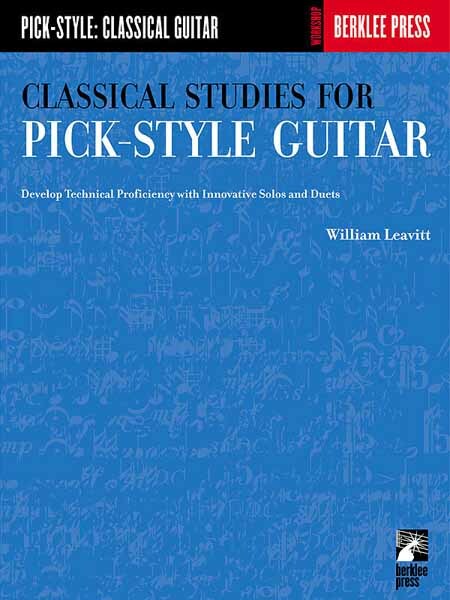 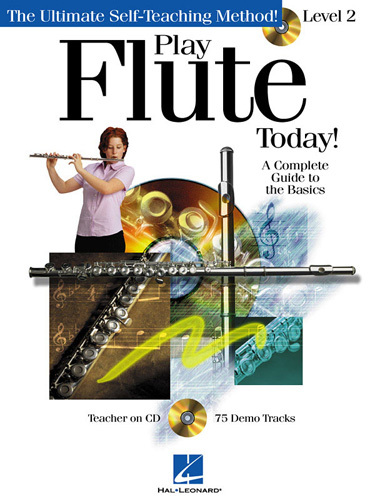 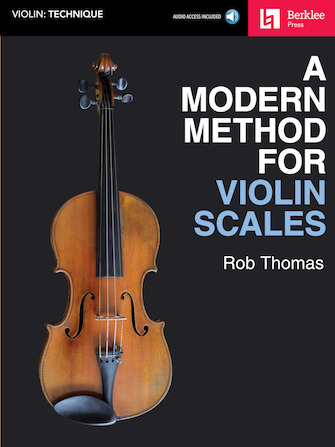 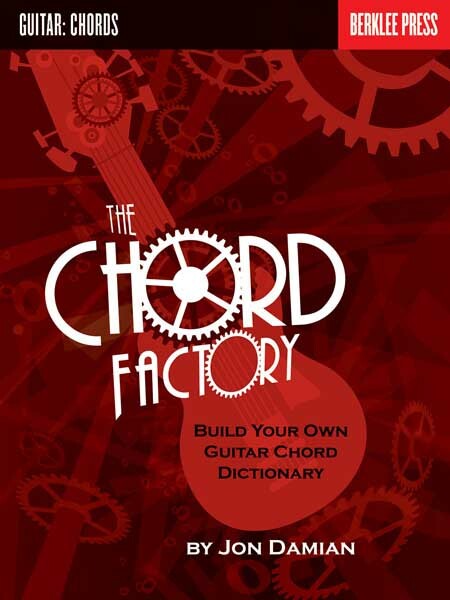 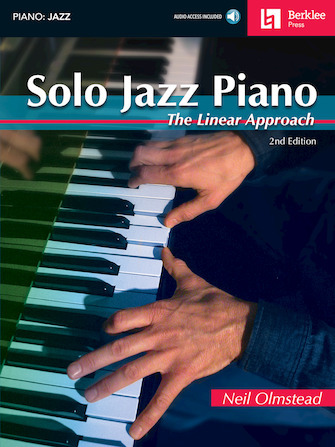 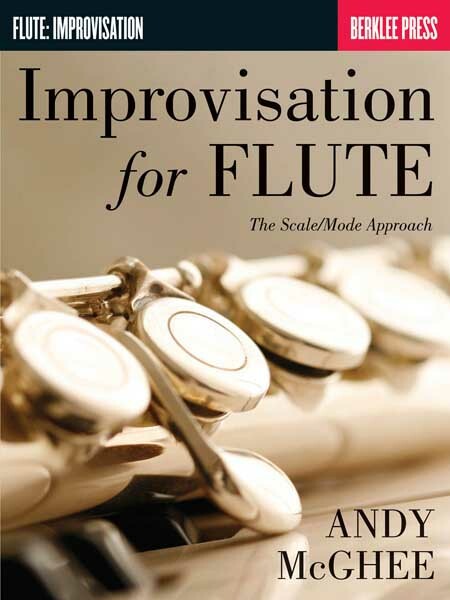 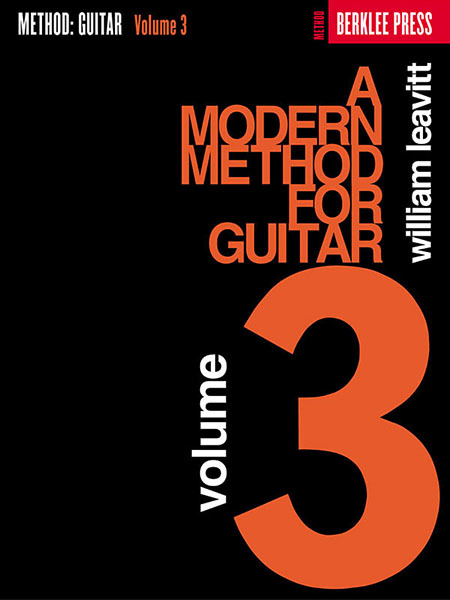 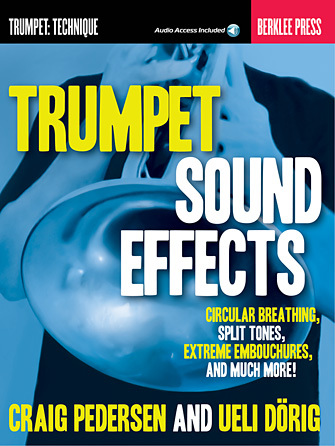 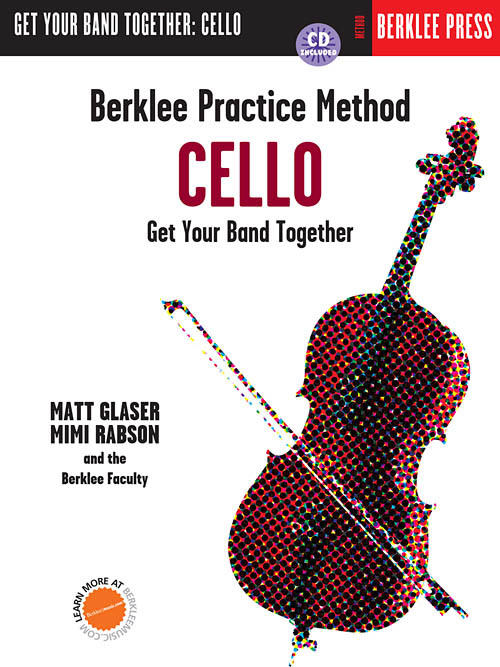 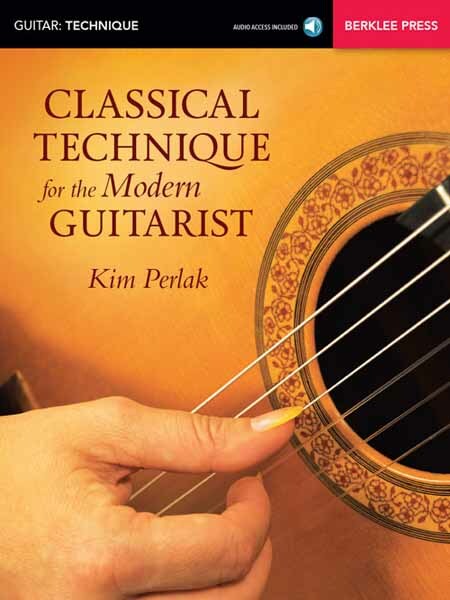 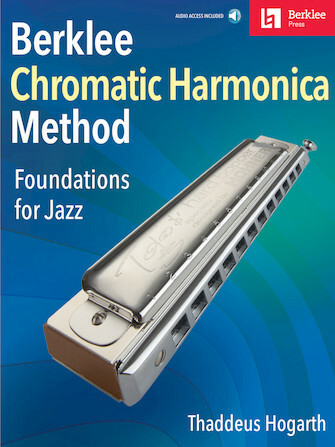 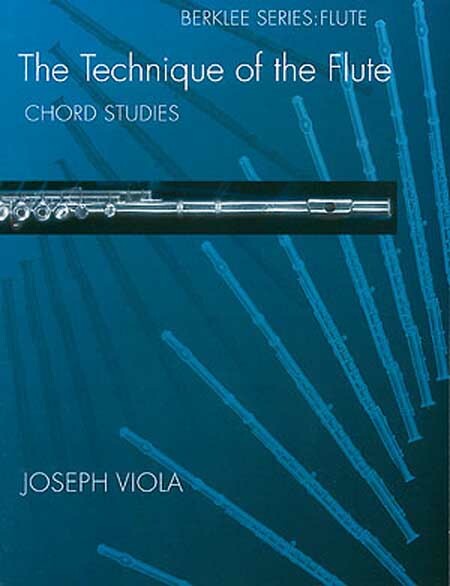 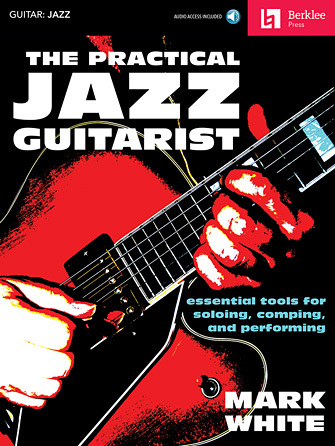 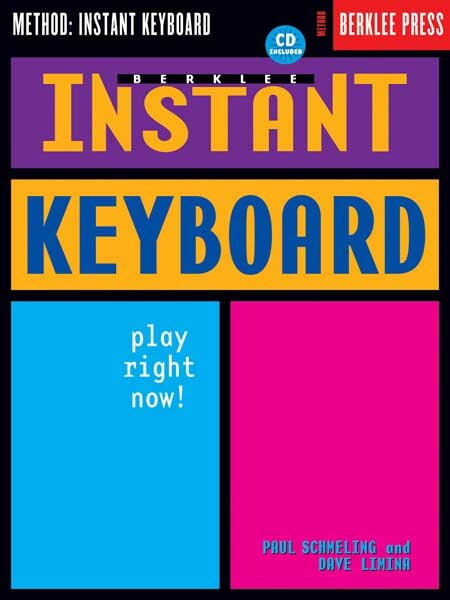 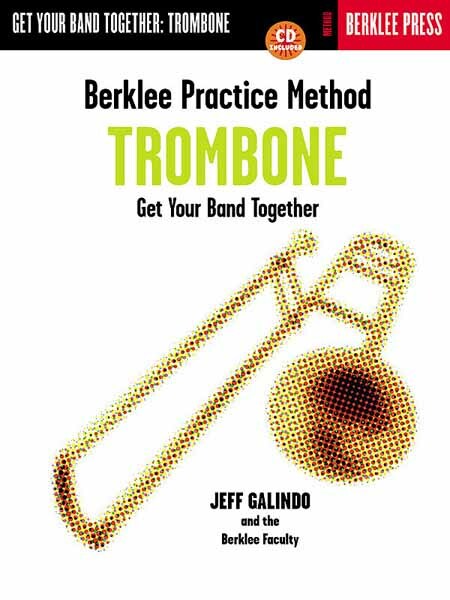 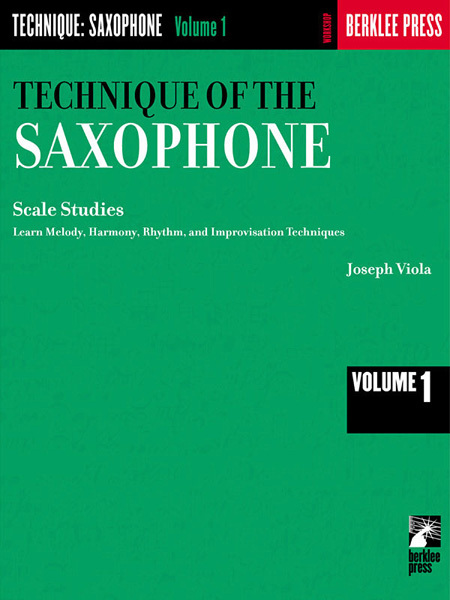 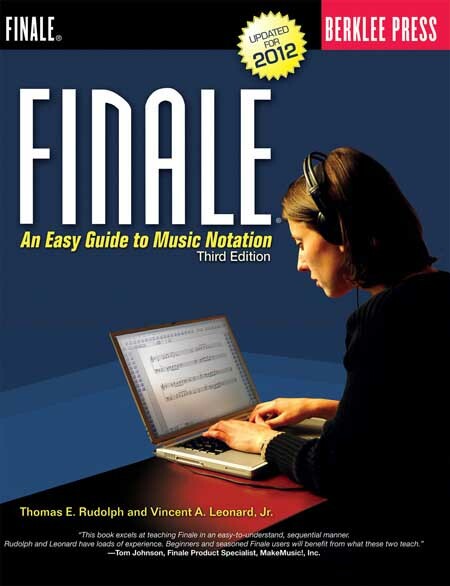 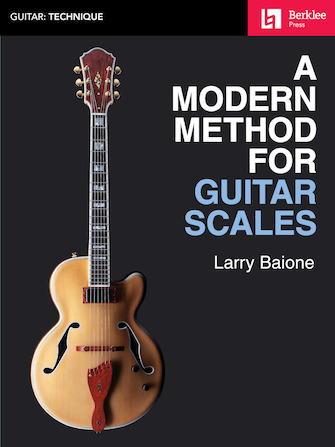 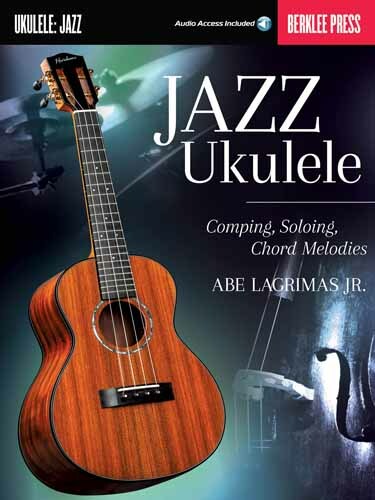 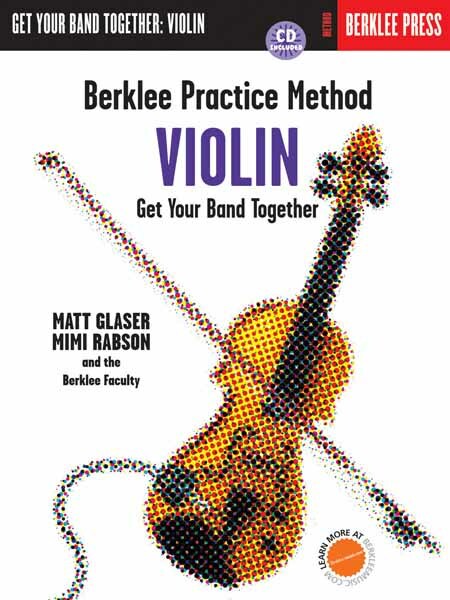 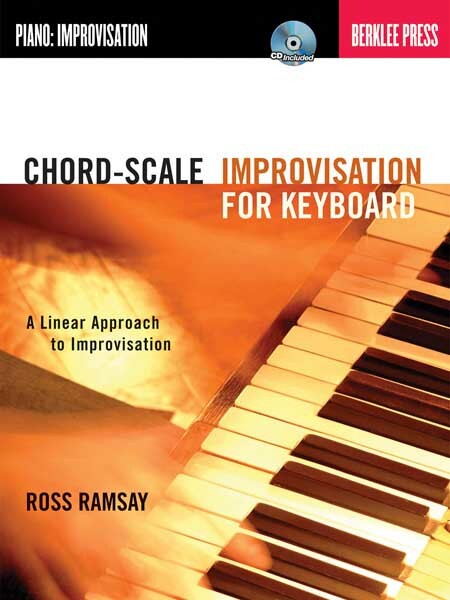 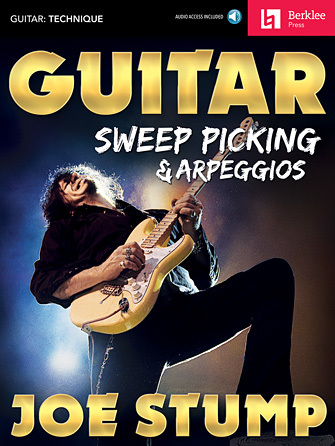 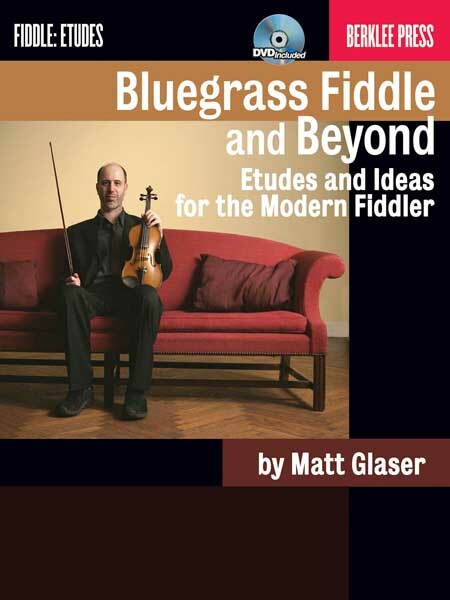 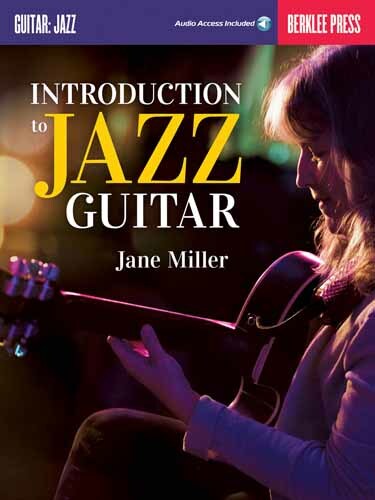 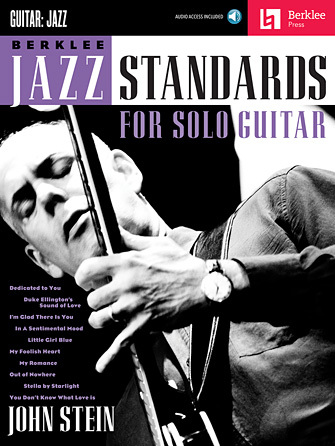 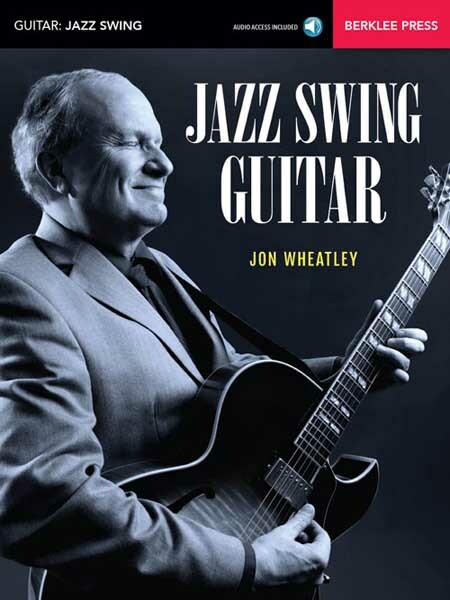 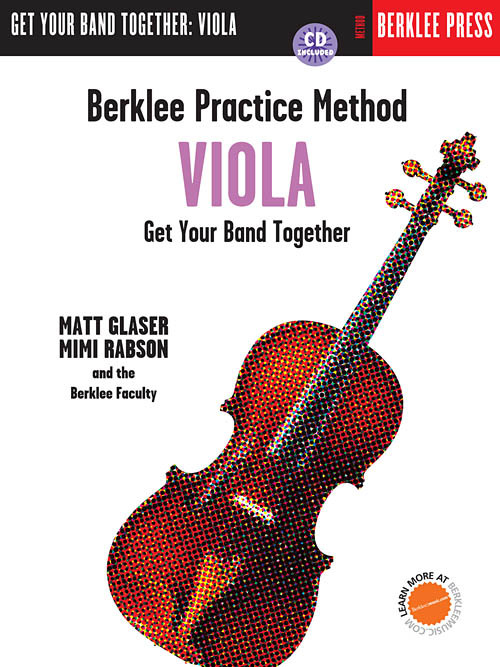 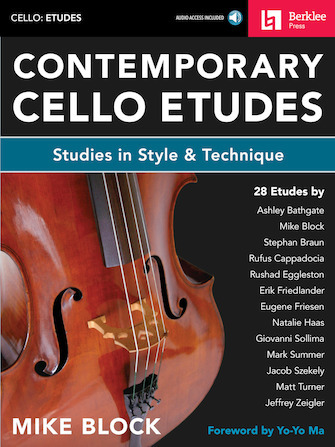 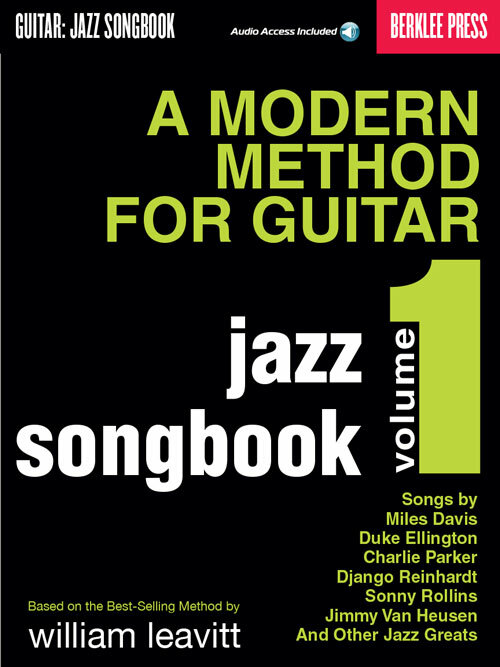 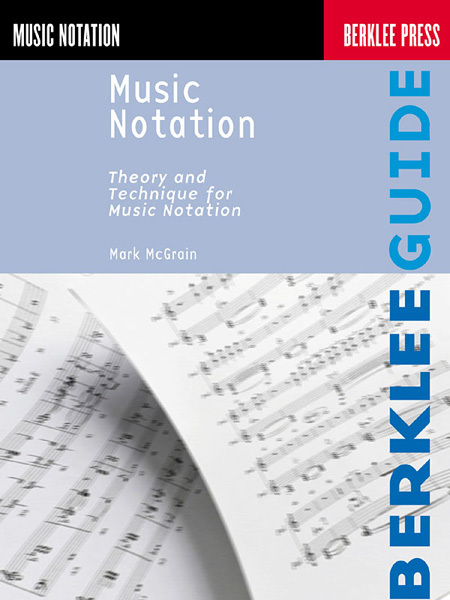 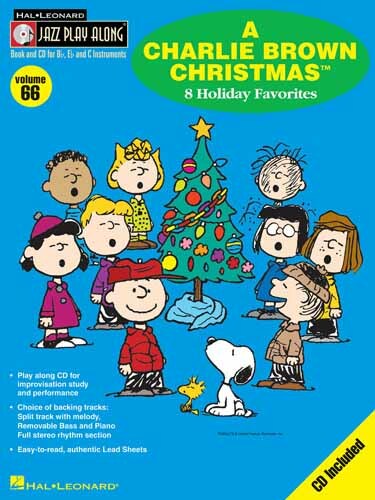 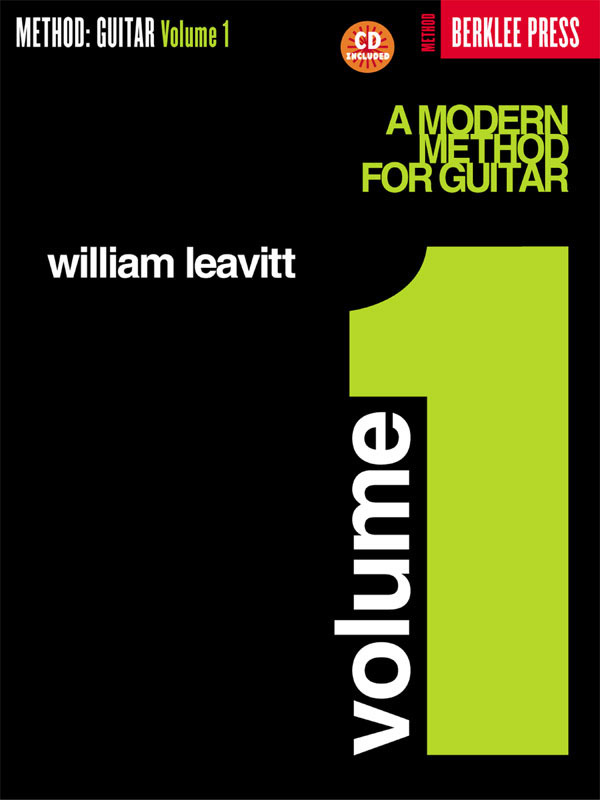 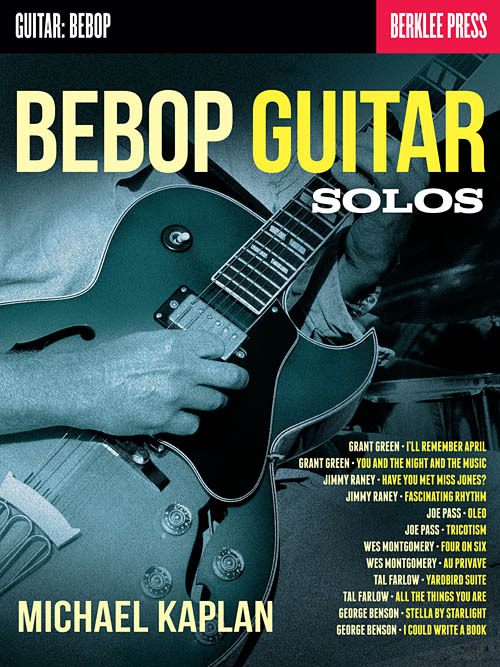 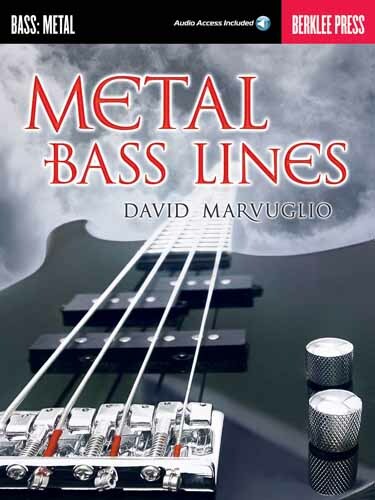 If you are an amateur musician, you will learn a great deal from this book. 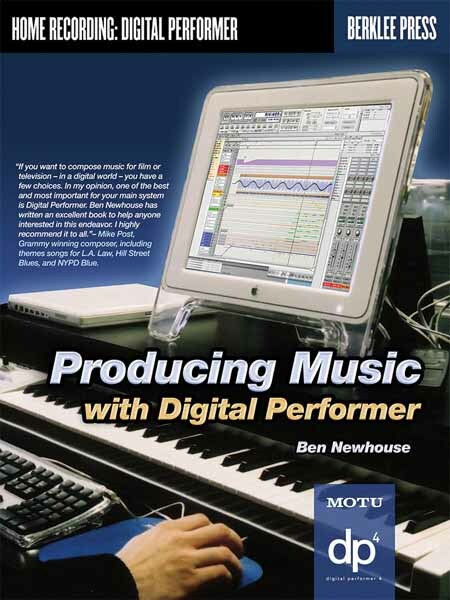 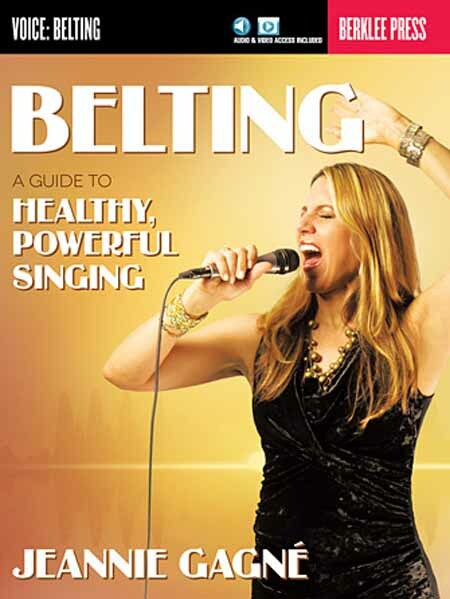 If you are already a professional musician, it will enable you to do more satisfying work. 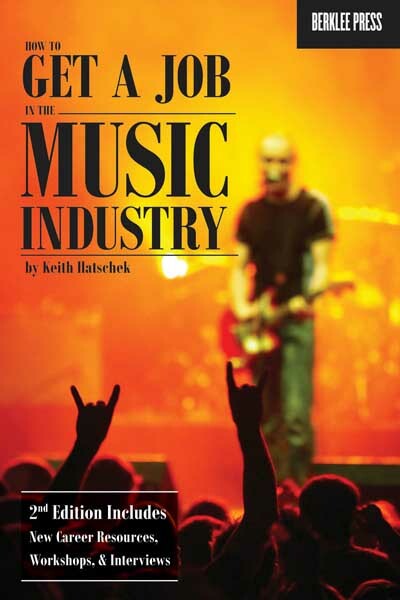 It is a must-read for all who aspire to work in the musical production industry." 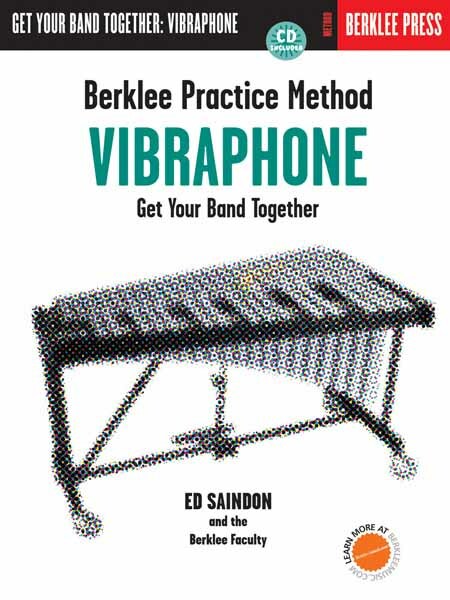 "Farquharson's book defines to a T most of what I've been trying to get right for my whole career. 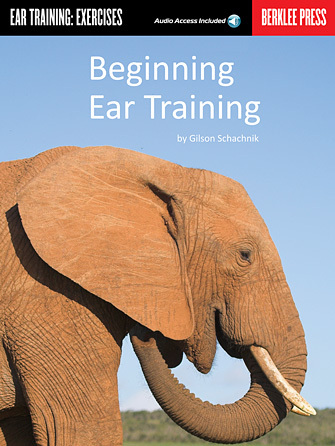 It will help me to explain all this to my son Camara, as he too begins to write." 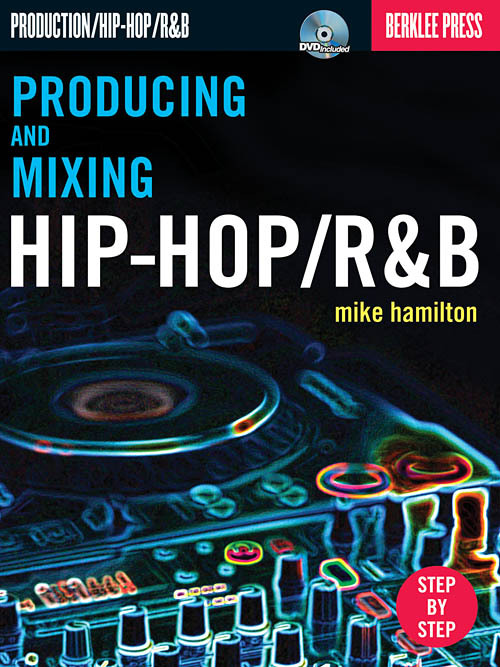 "Writer, Producer, Engineer teaches that professionalism is the key to success in the music industry. 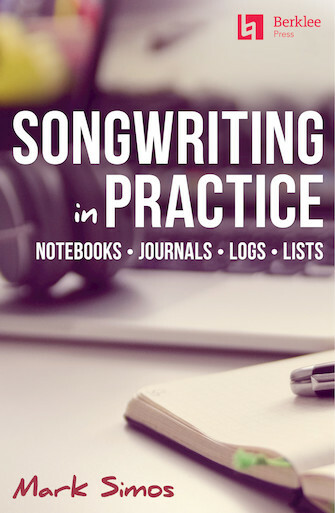 It shows how to work at professional standards, and it will help you transform your hard work and will into a career as a professional writer." 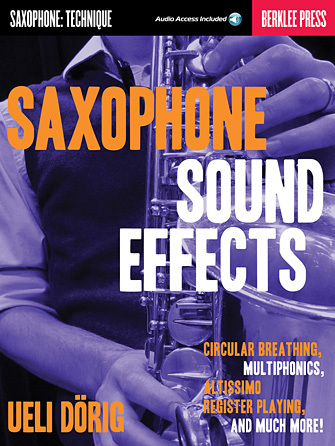 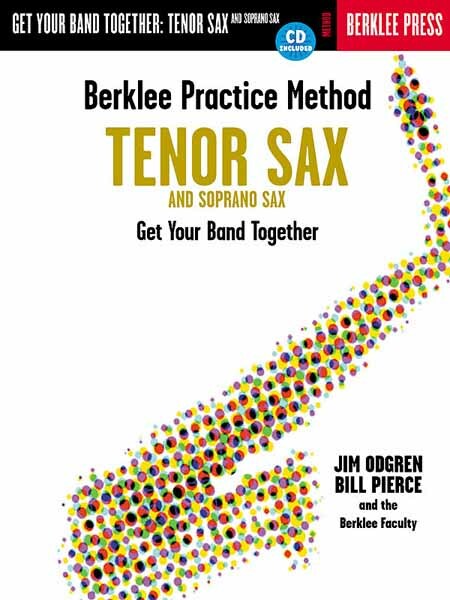 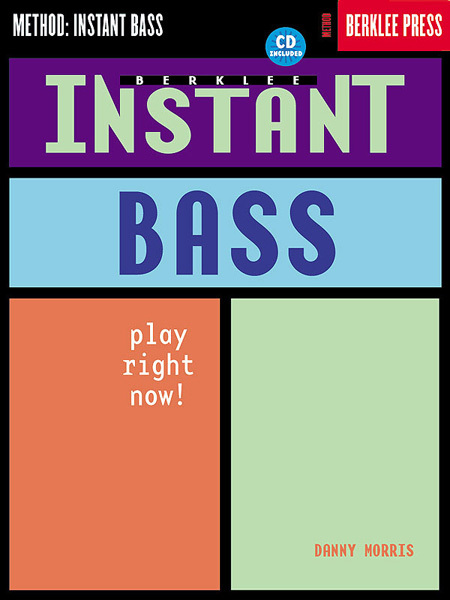 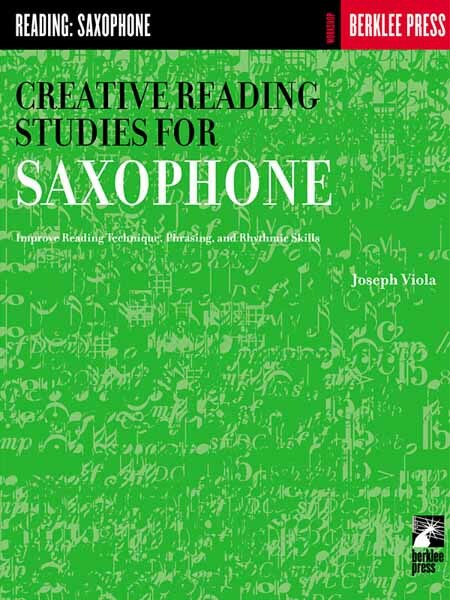 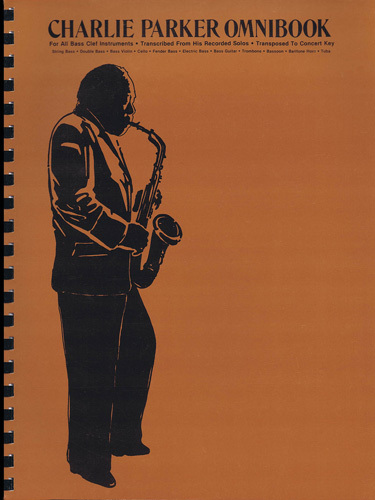 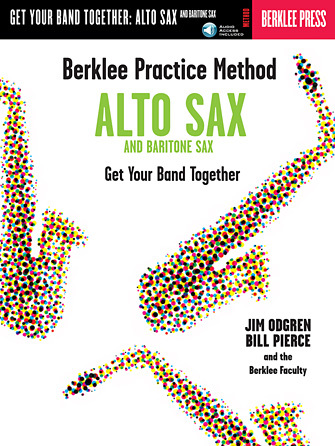 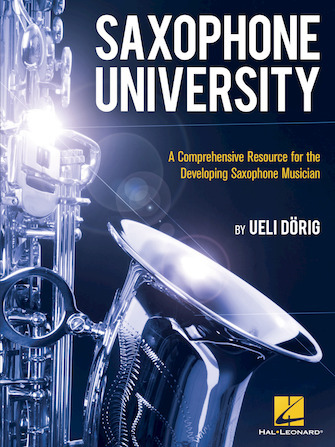 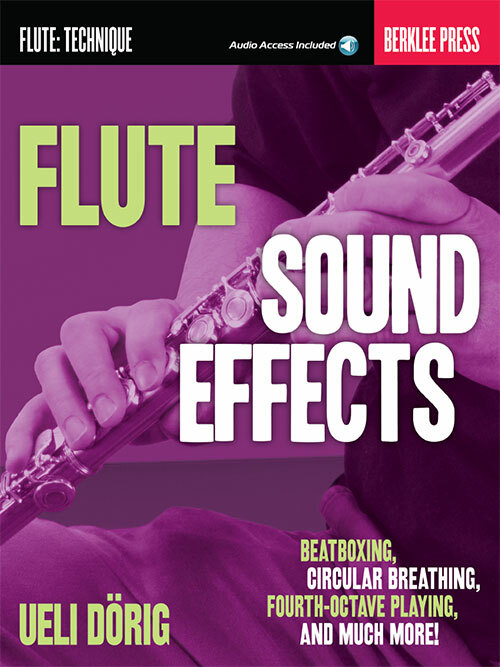 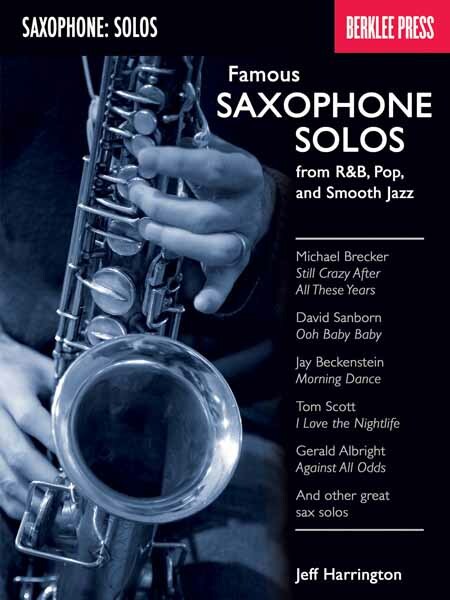 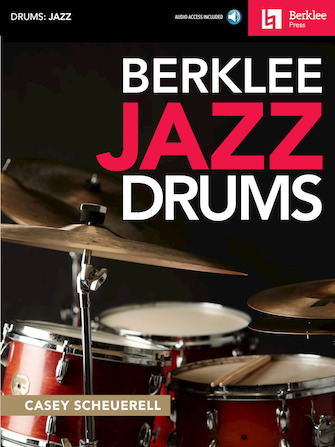 BERKLEE - SAXOPHONE SOUND EFFECTS - Ueli Dörig - Circular Breathing, Multiphonics, Altissimo Register Playing And Much More!